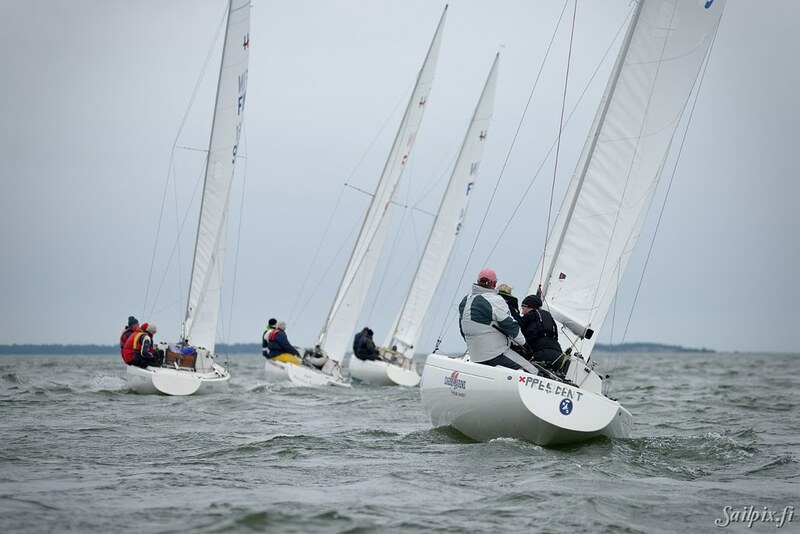 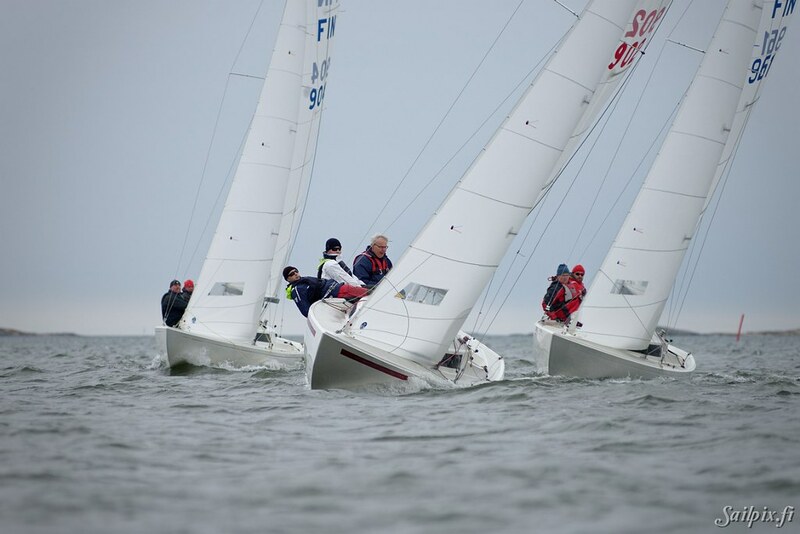 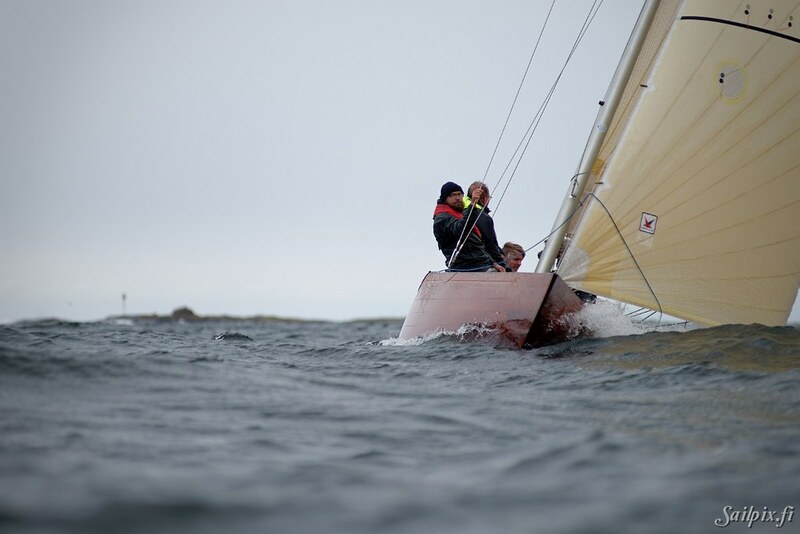 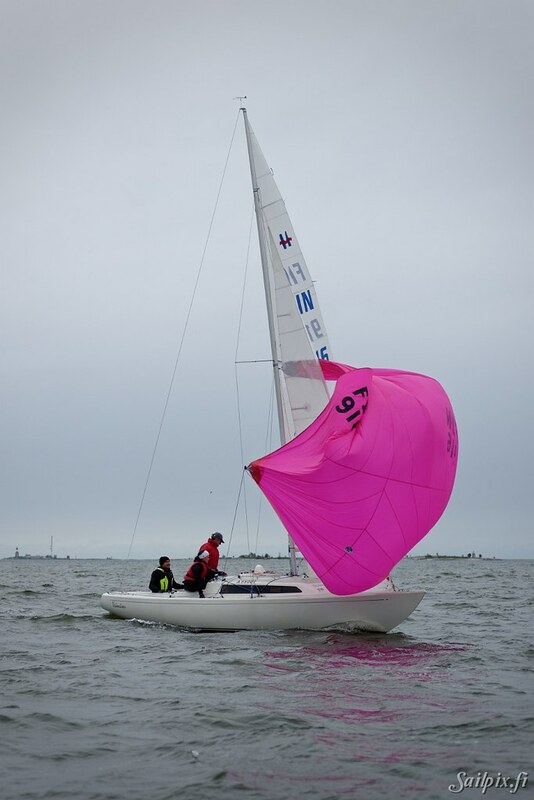 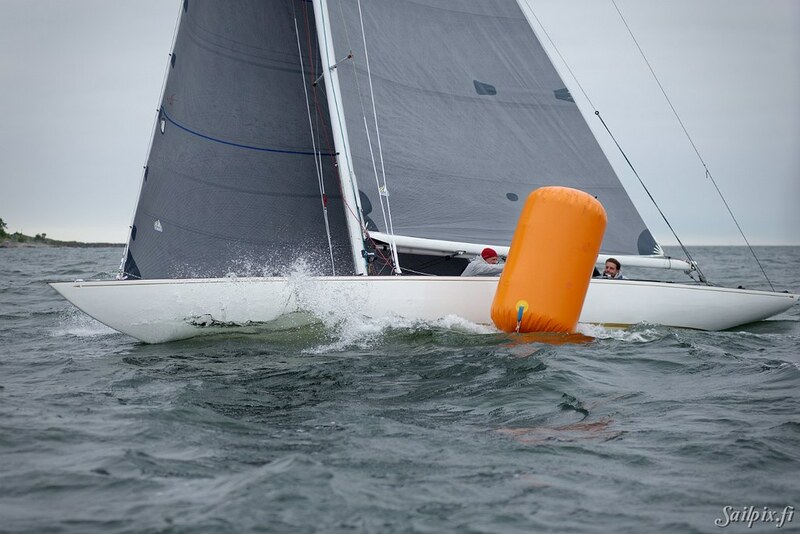 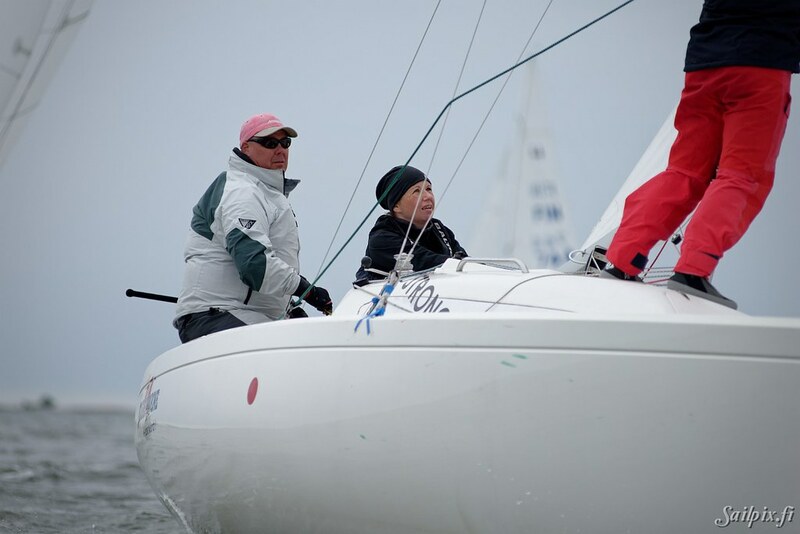 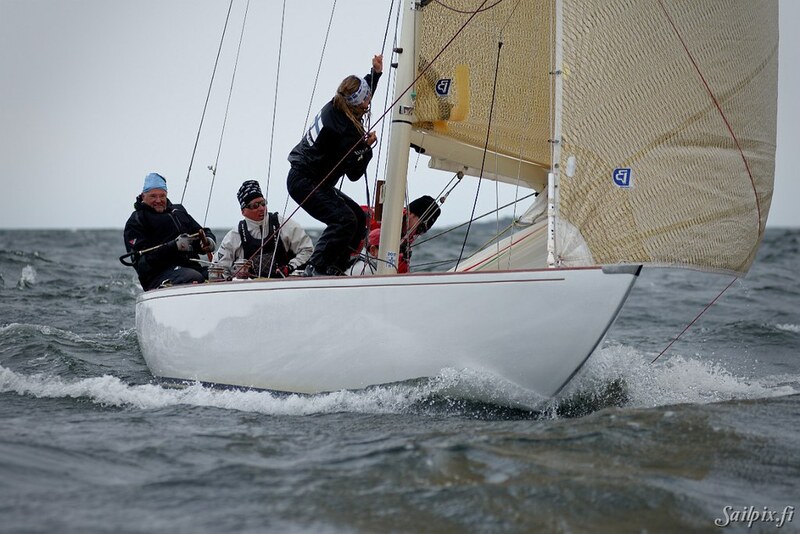 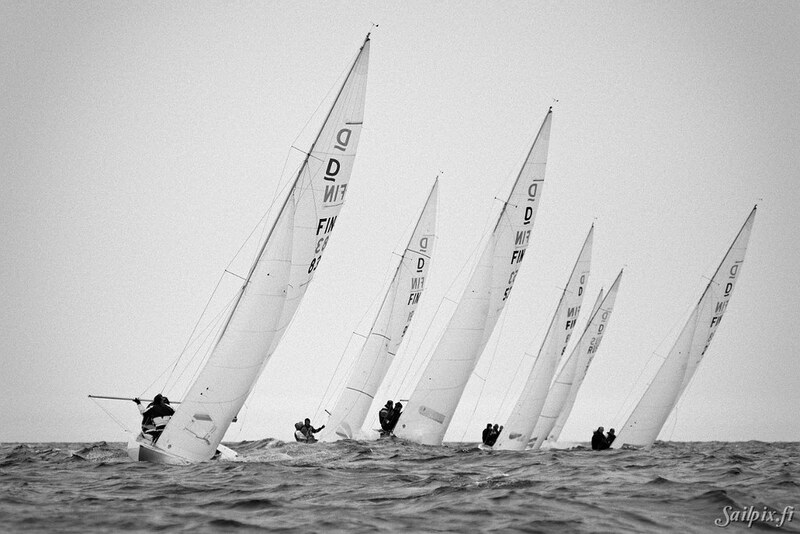 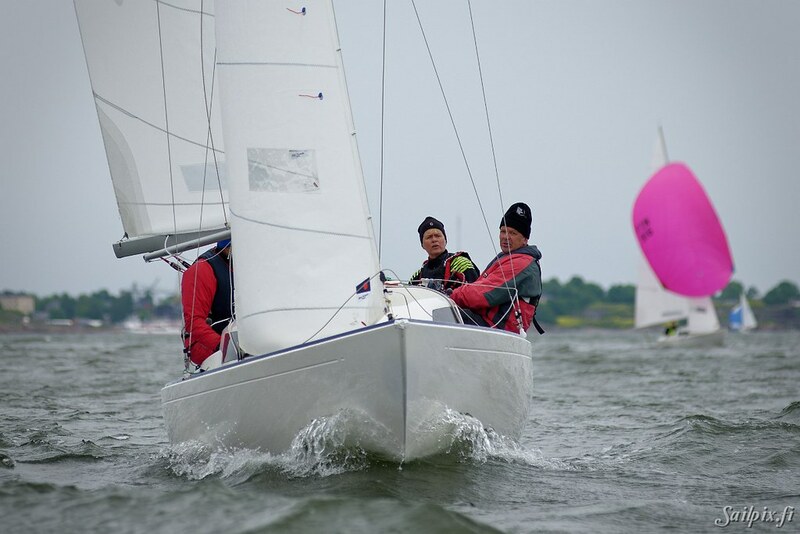 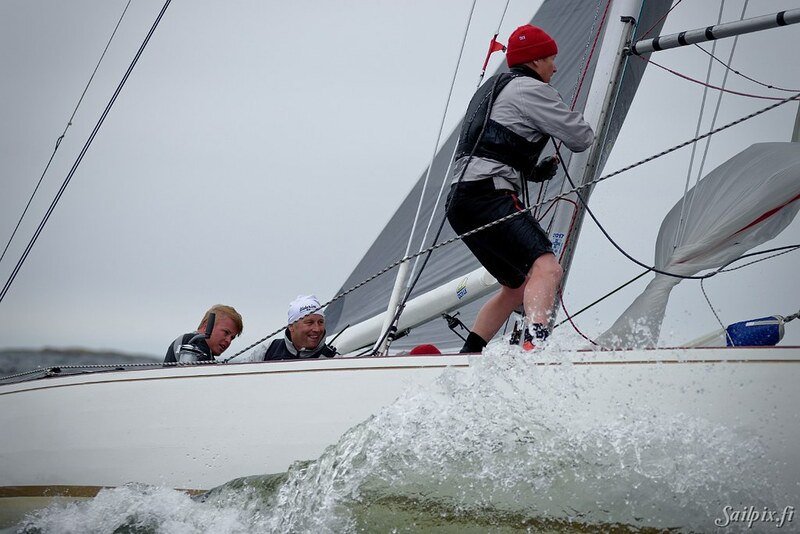 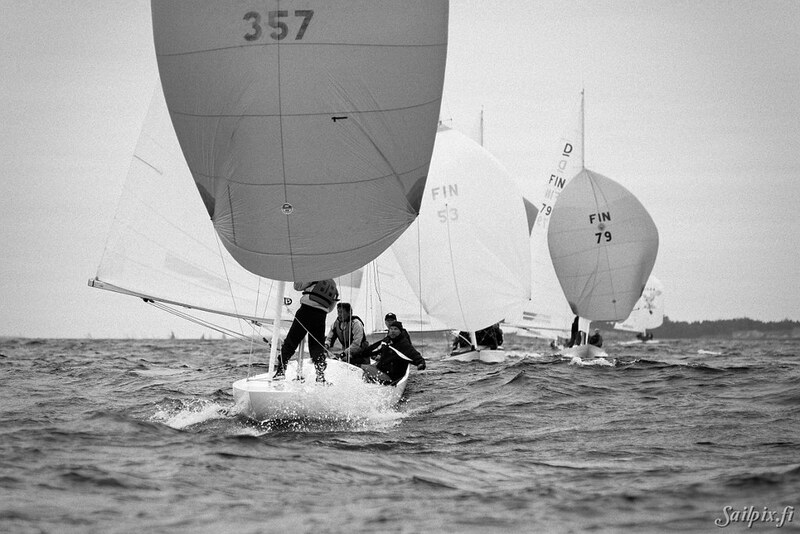 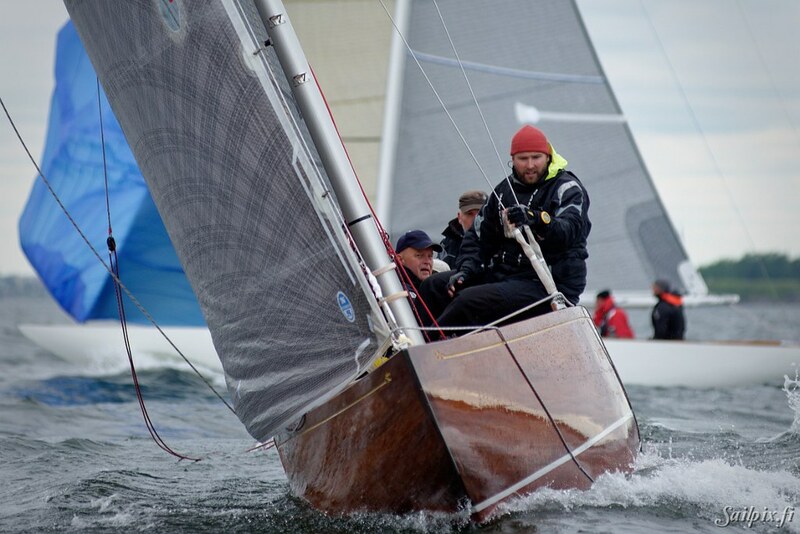 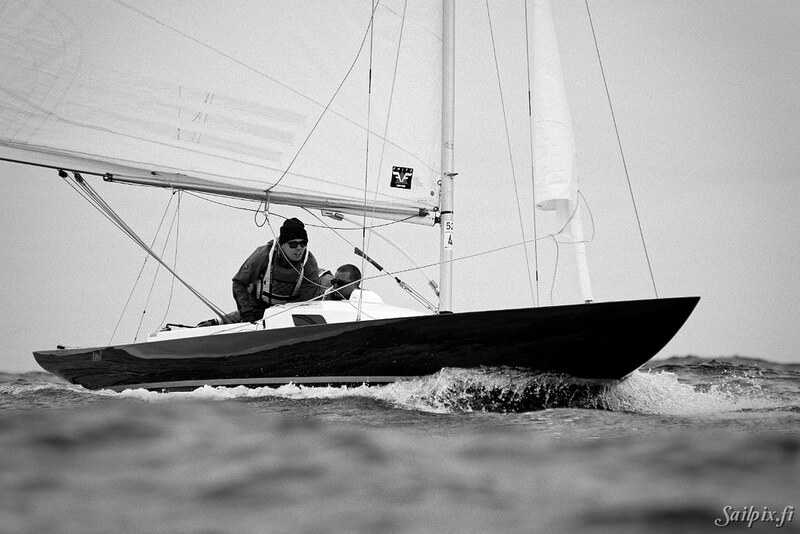 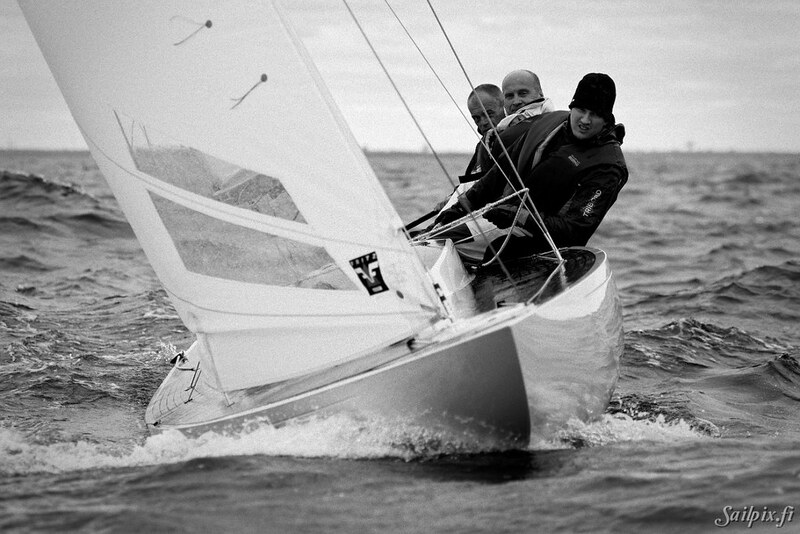 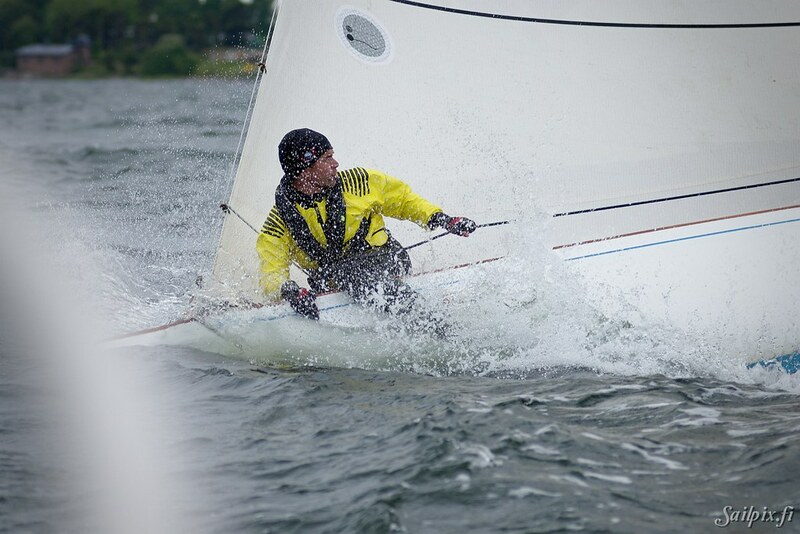 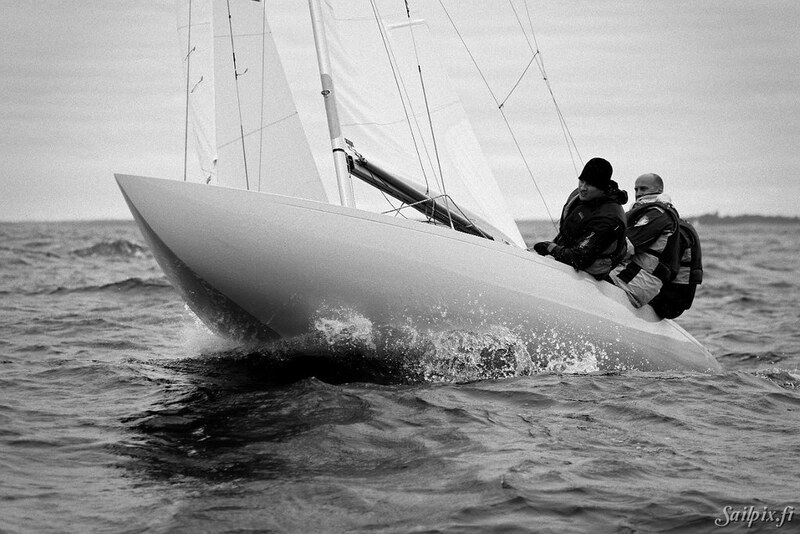 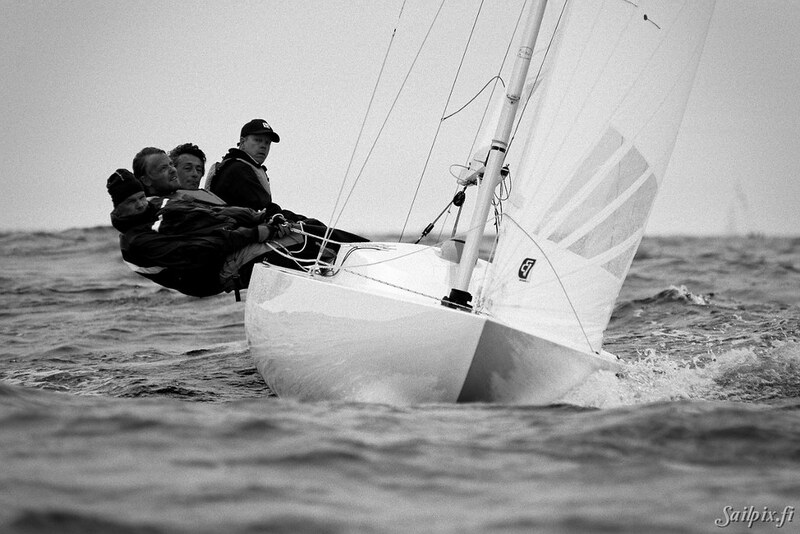 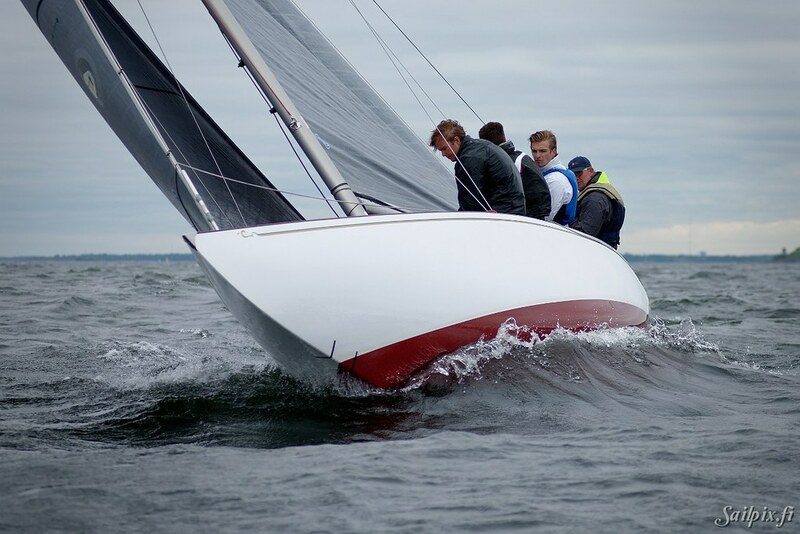 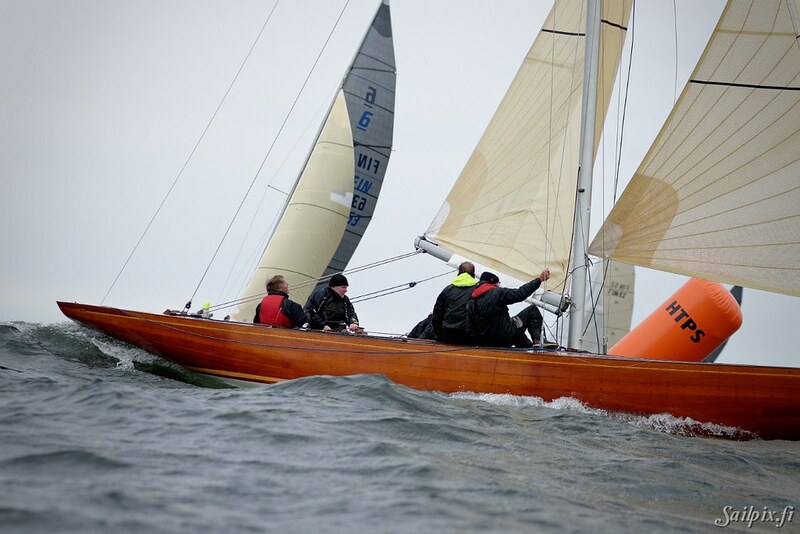 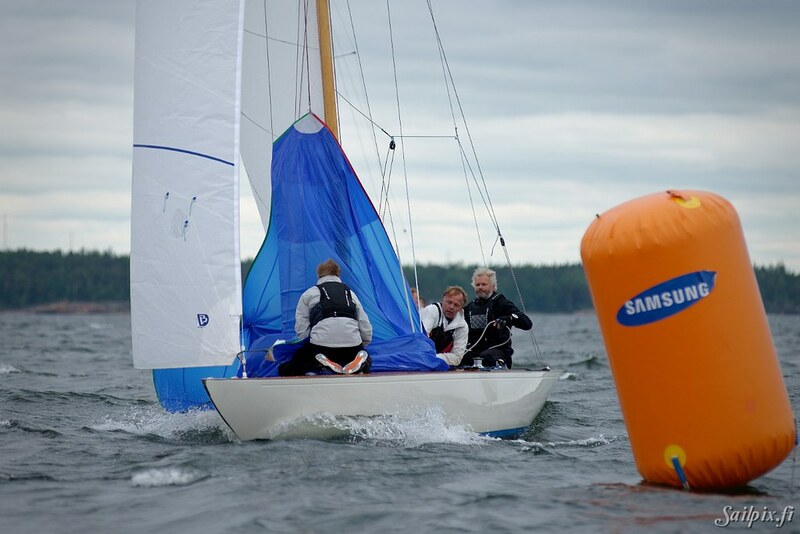 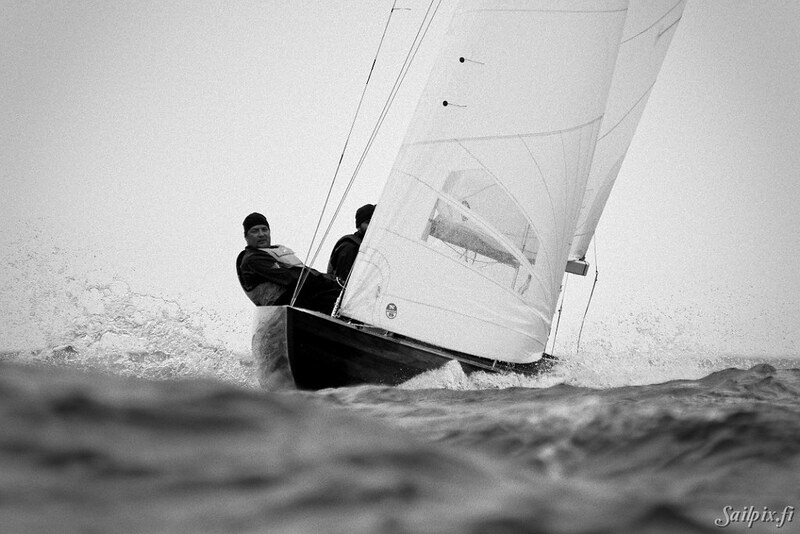 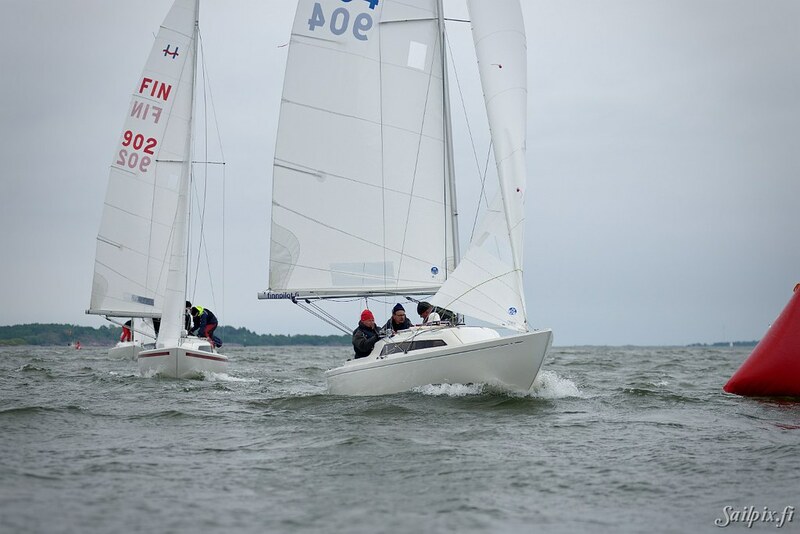 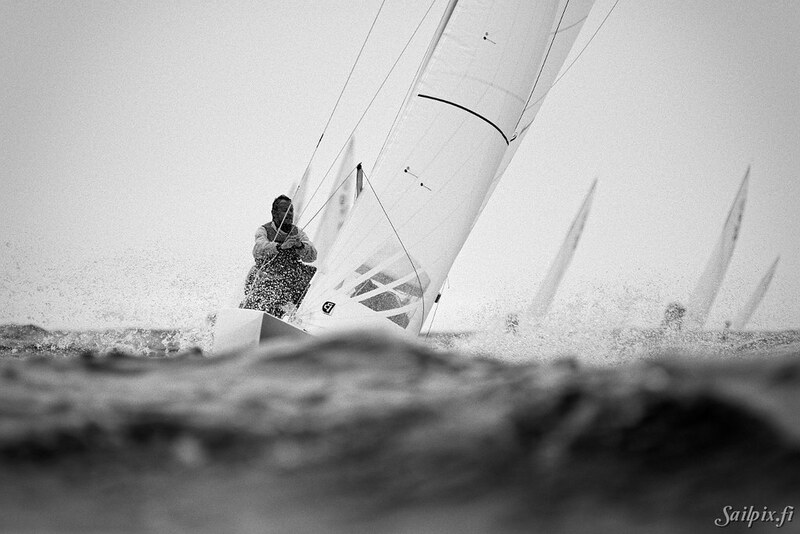 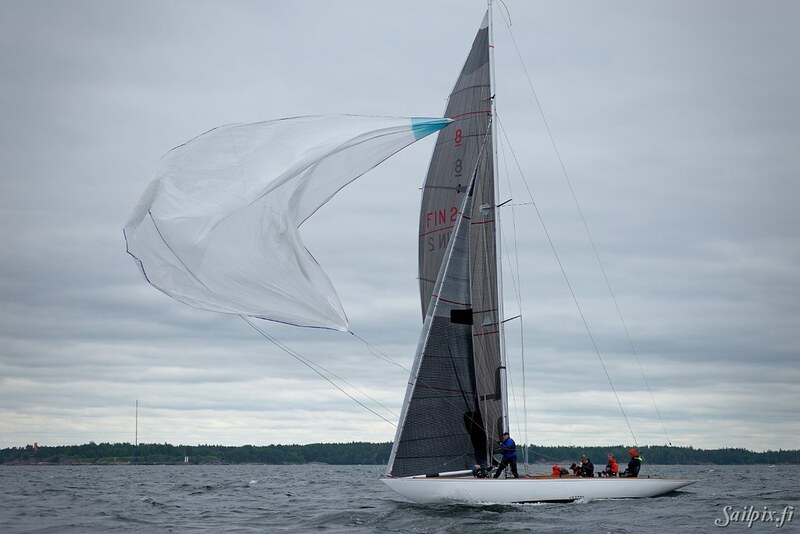 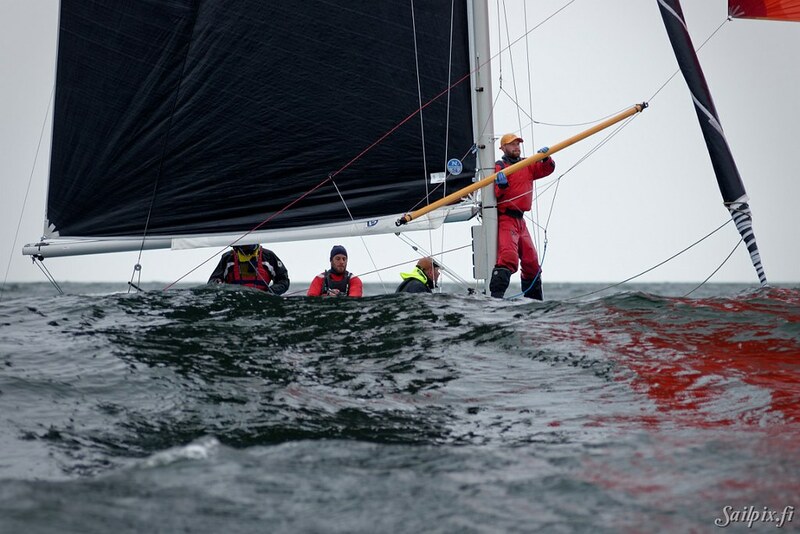 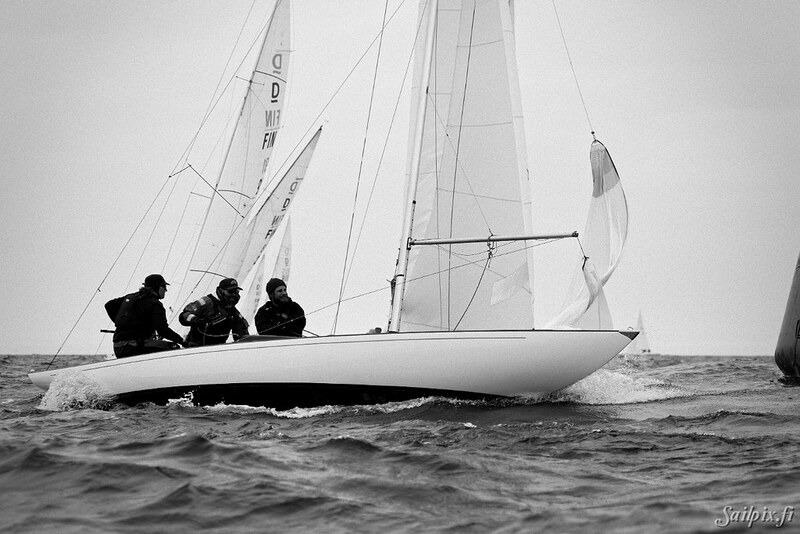 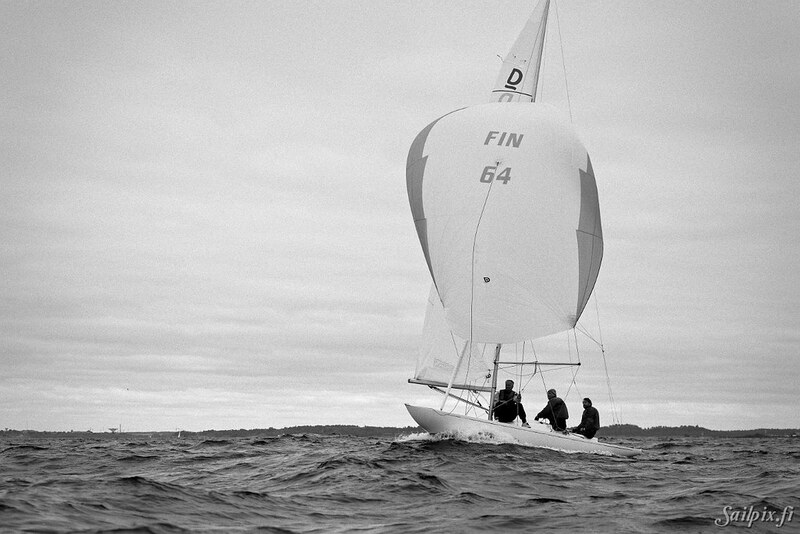 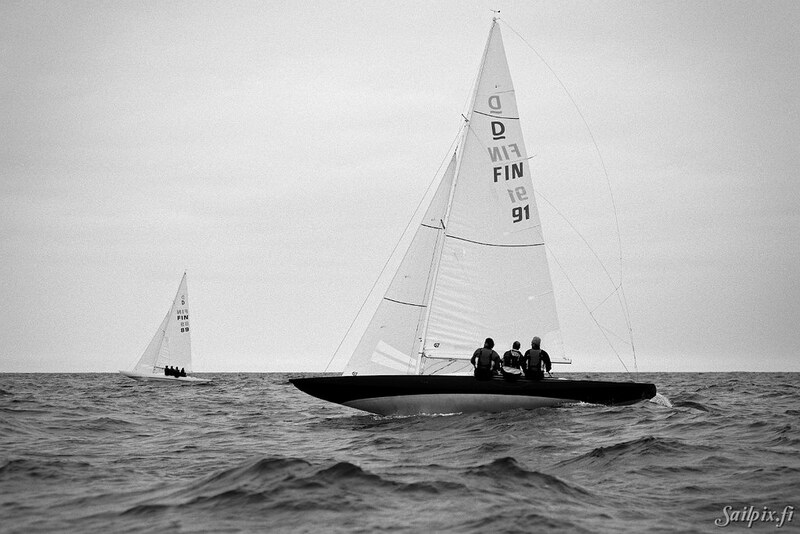 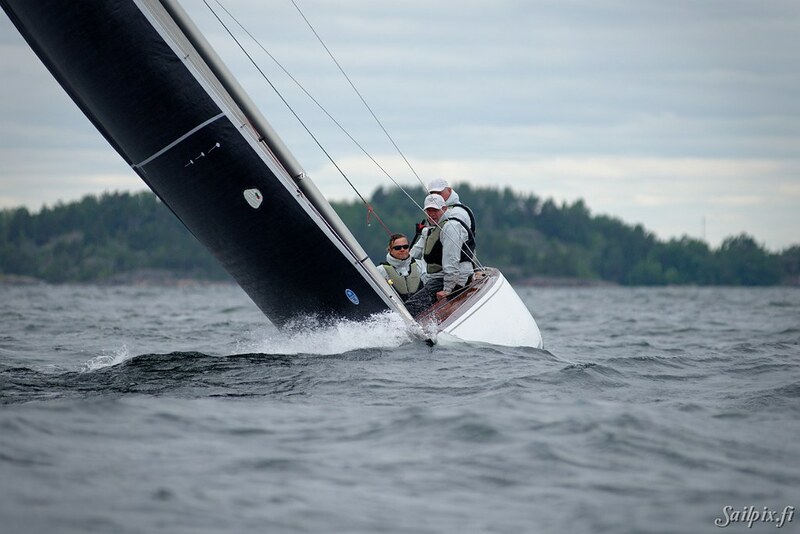 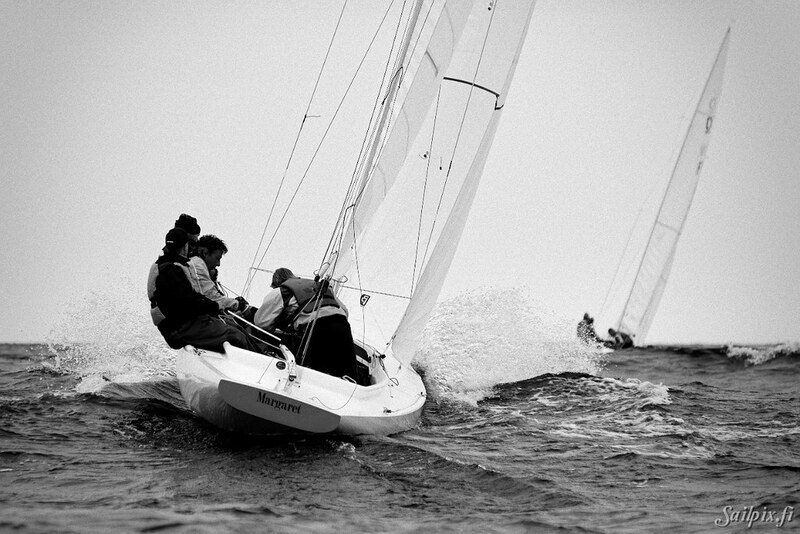 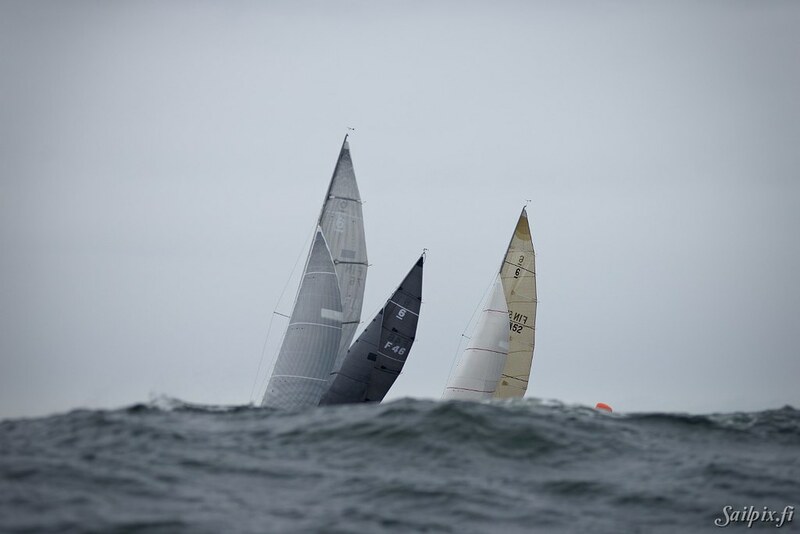 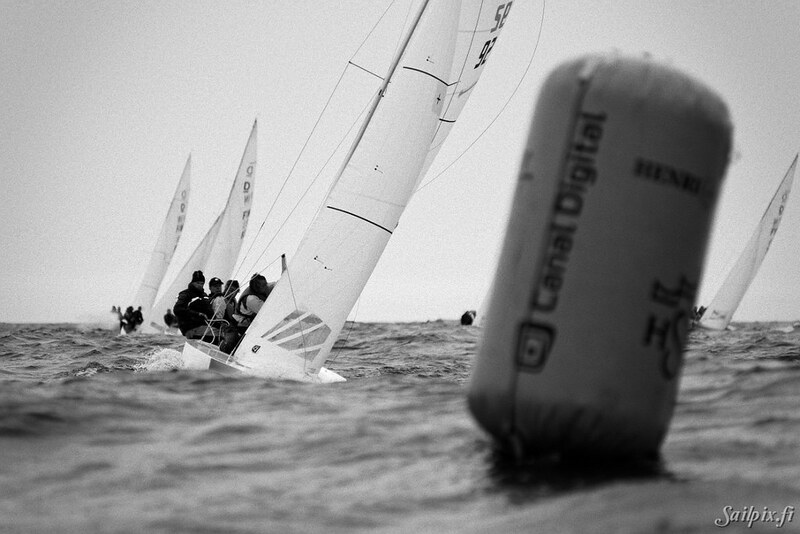 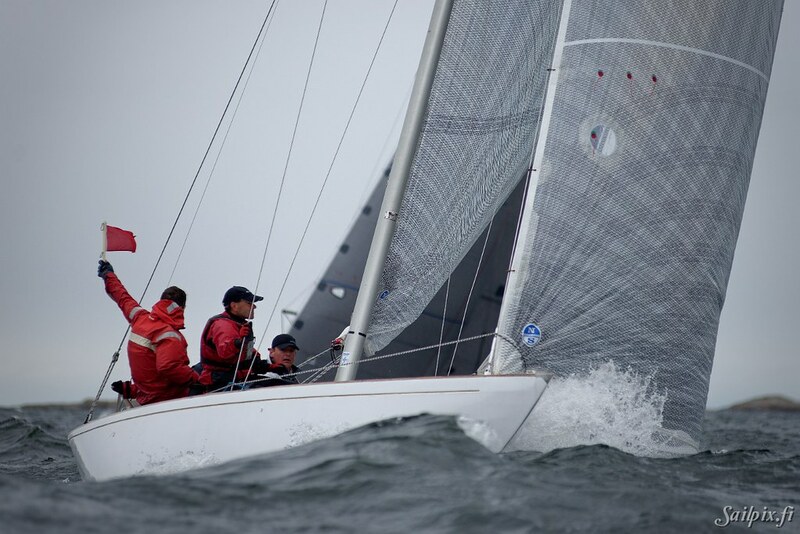 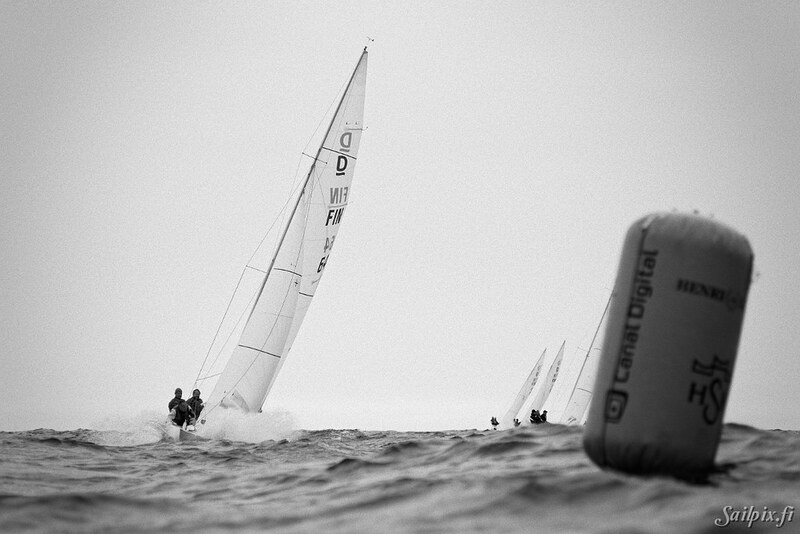 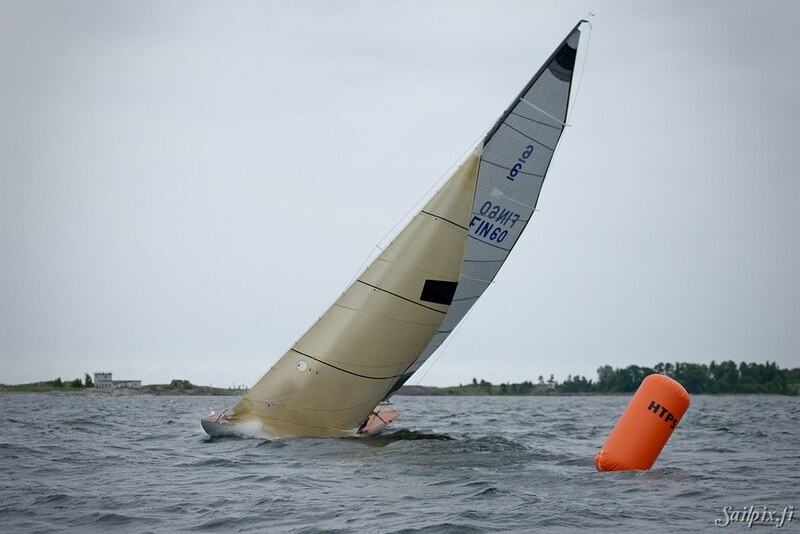 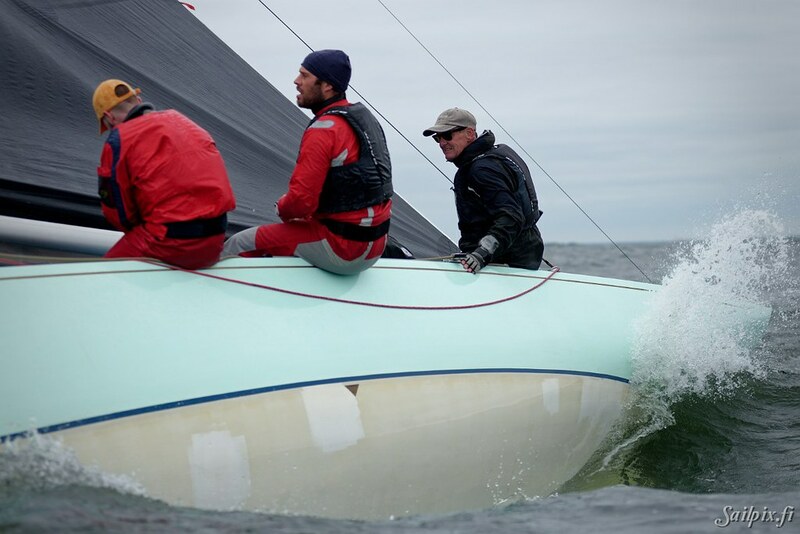 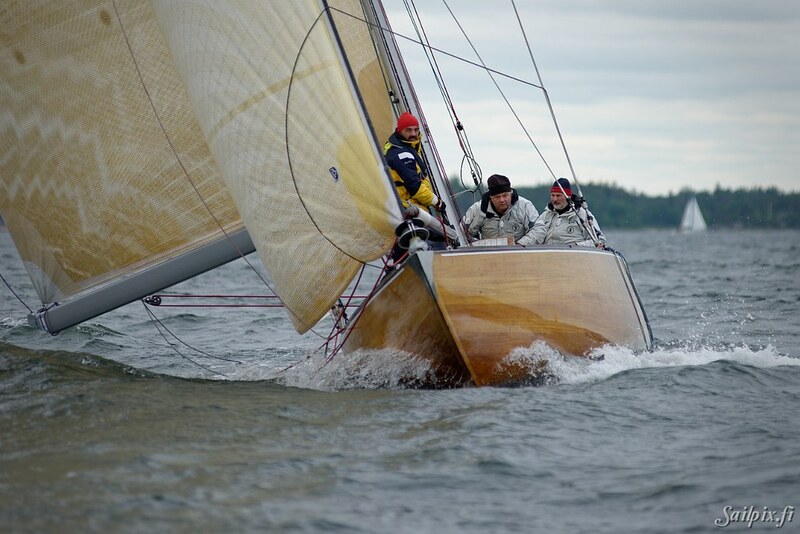 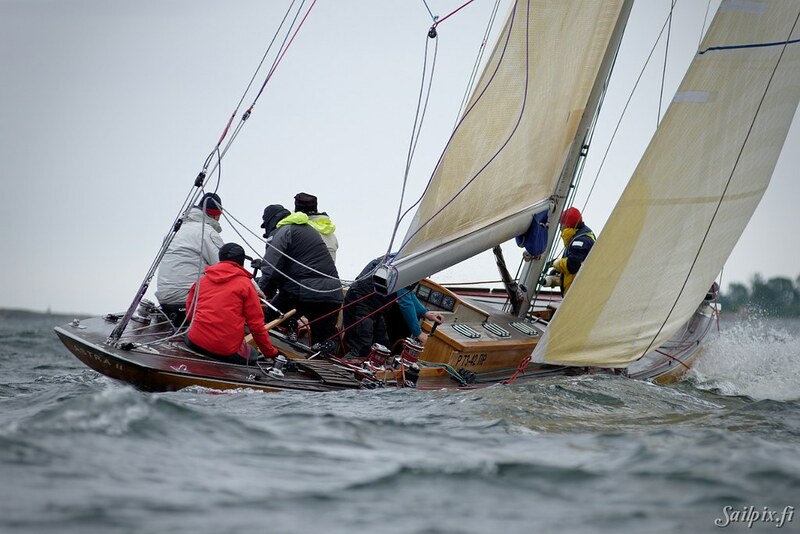 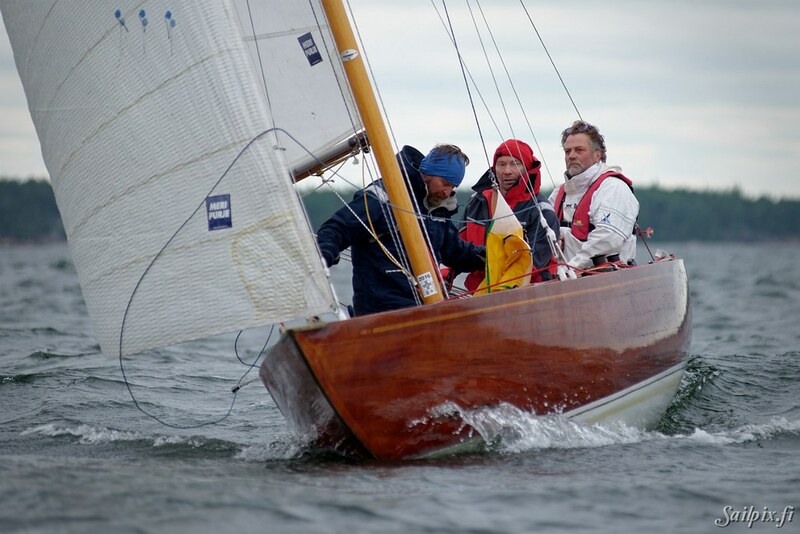 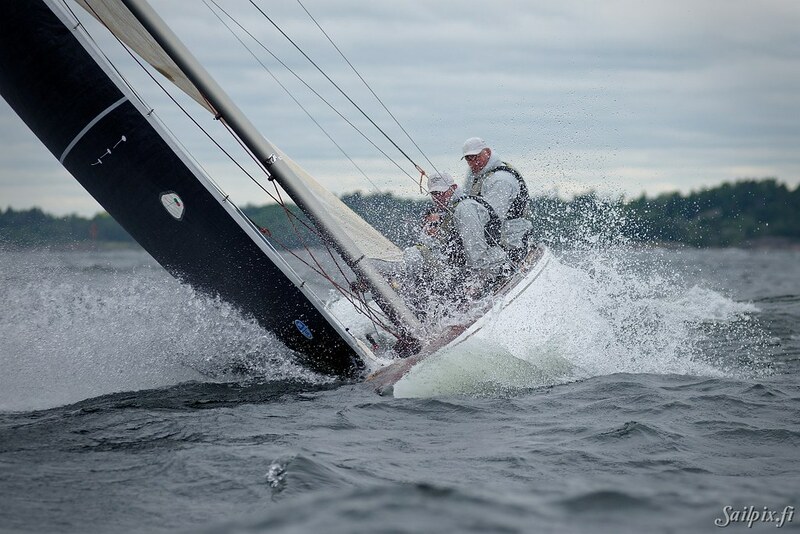 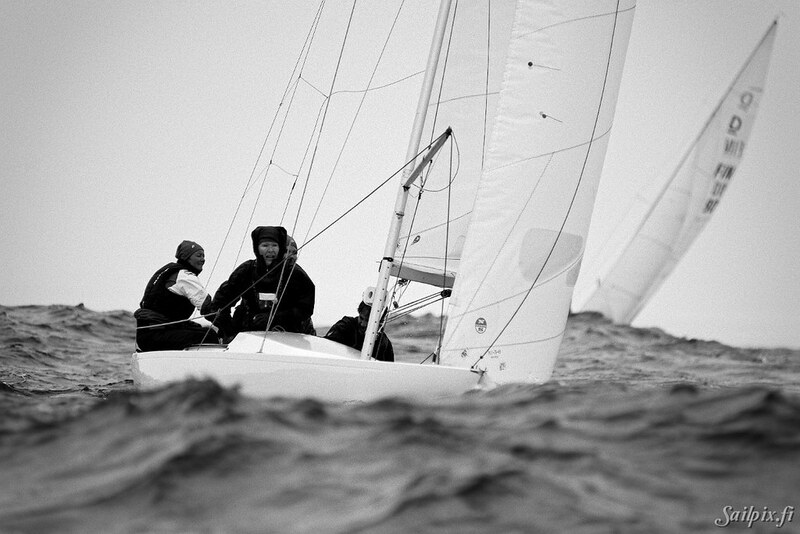 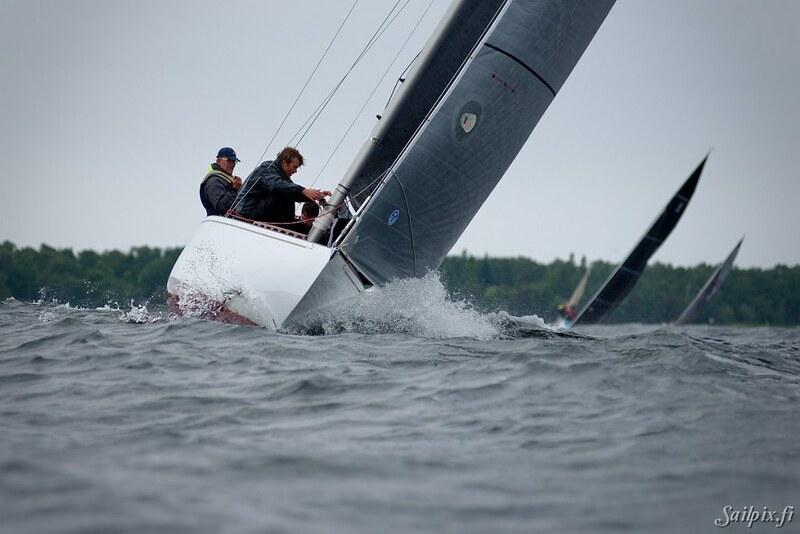 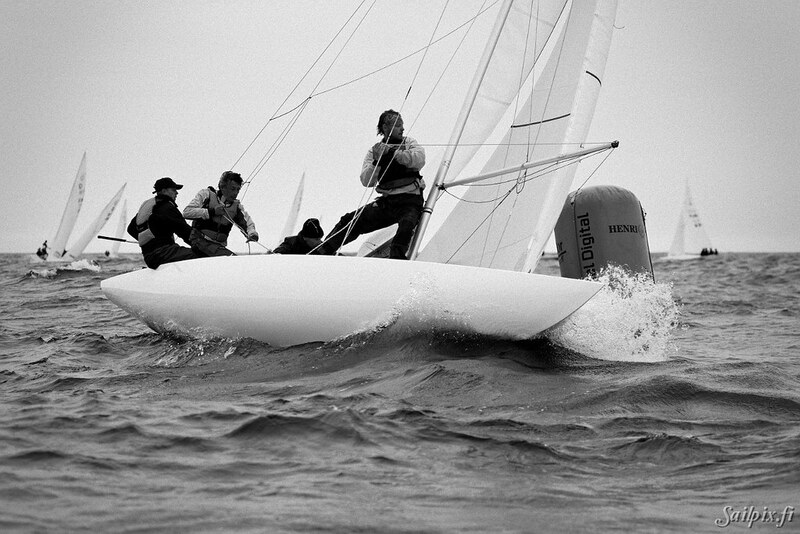 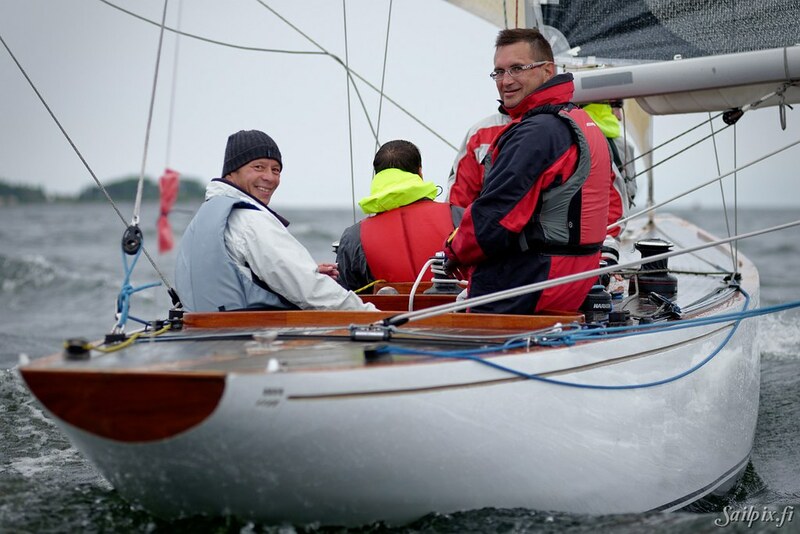 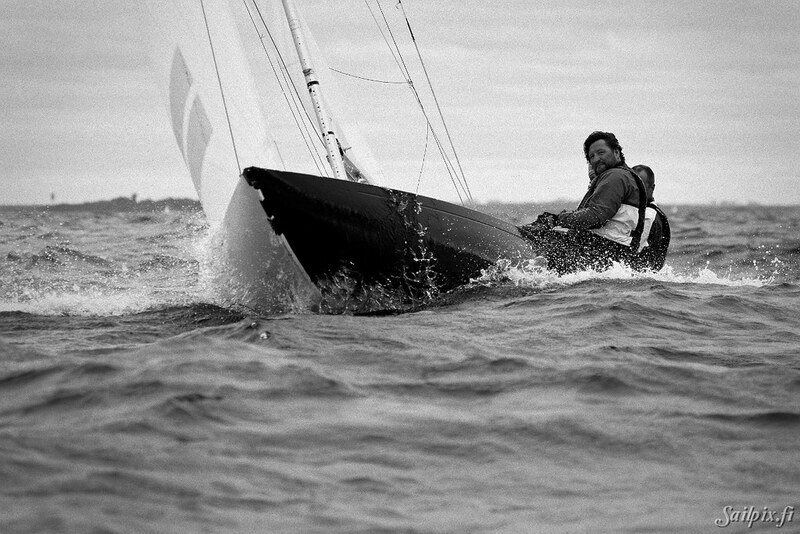 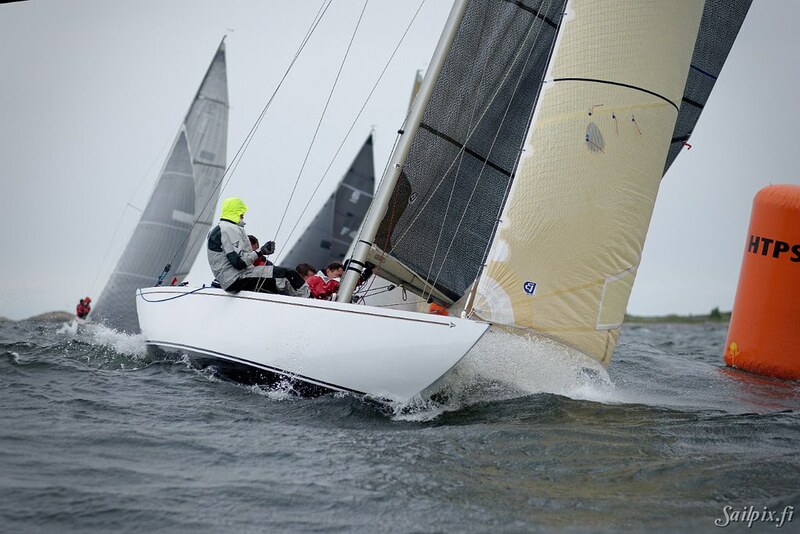 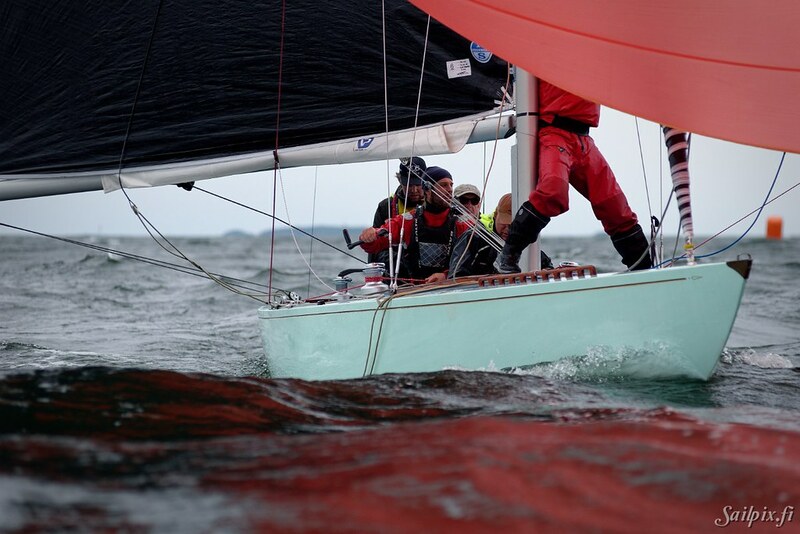 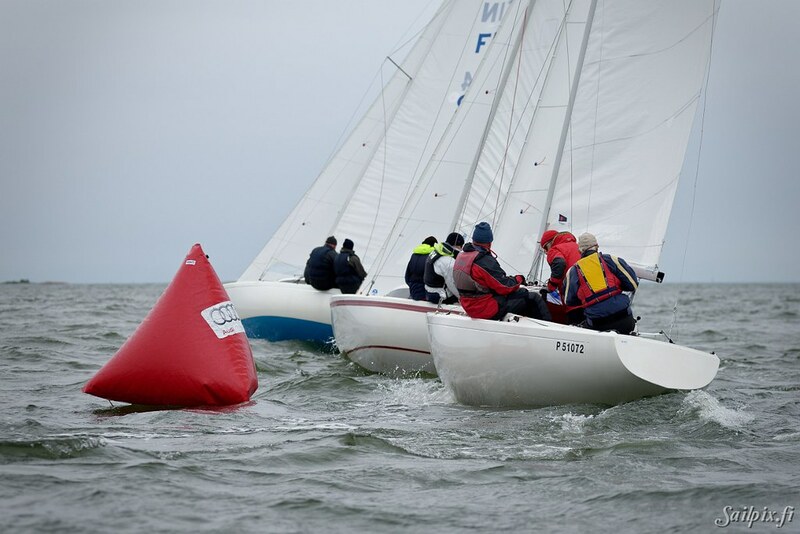 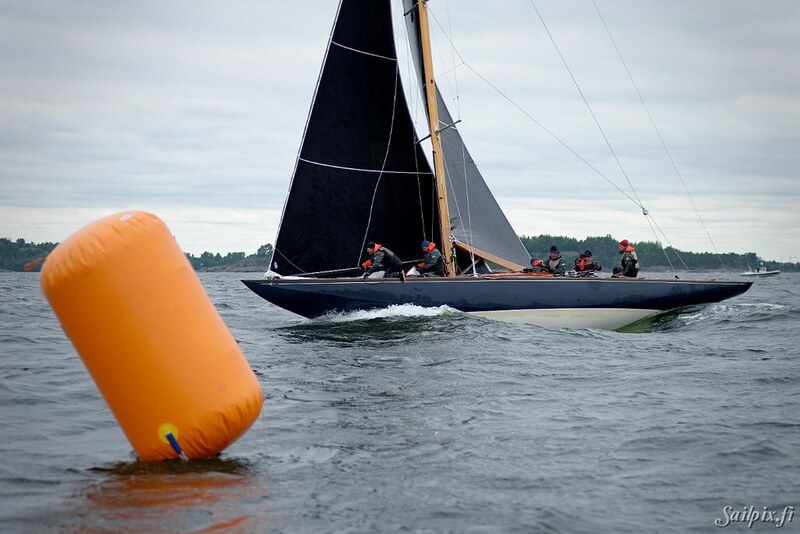 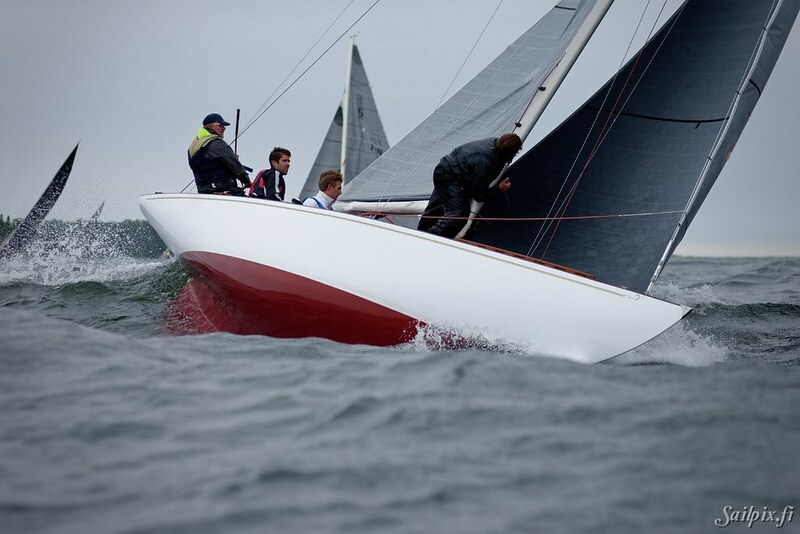 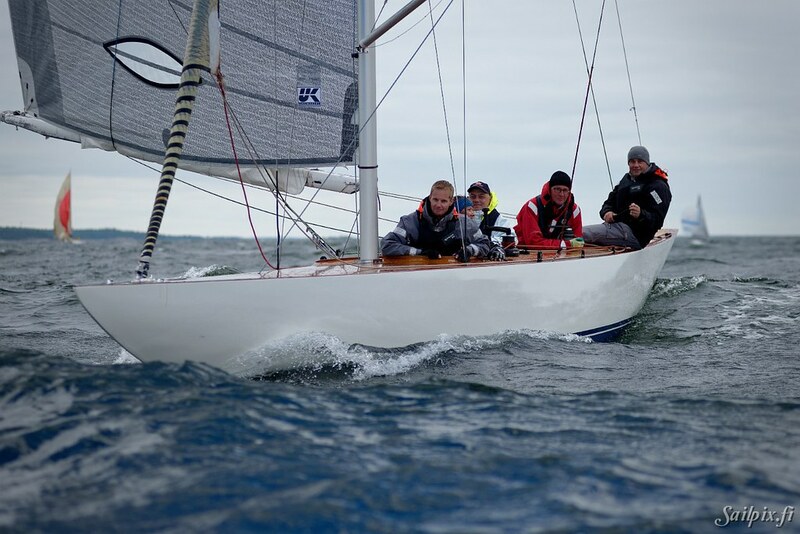 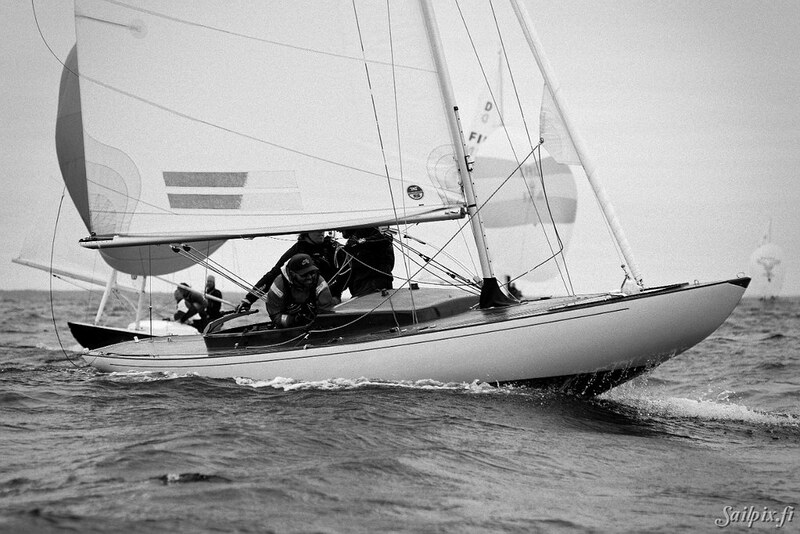 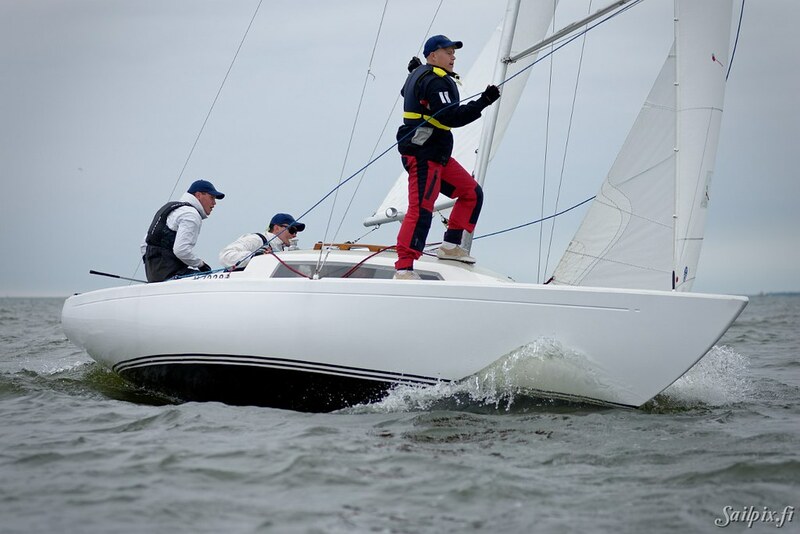 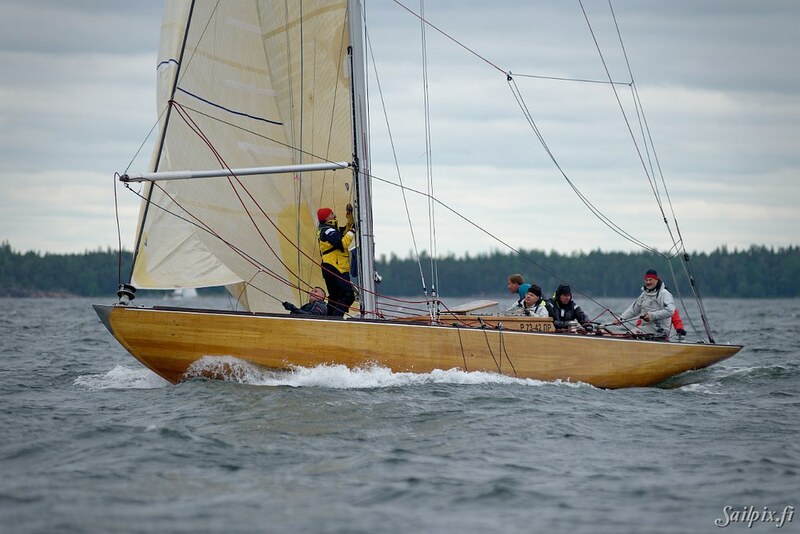 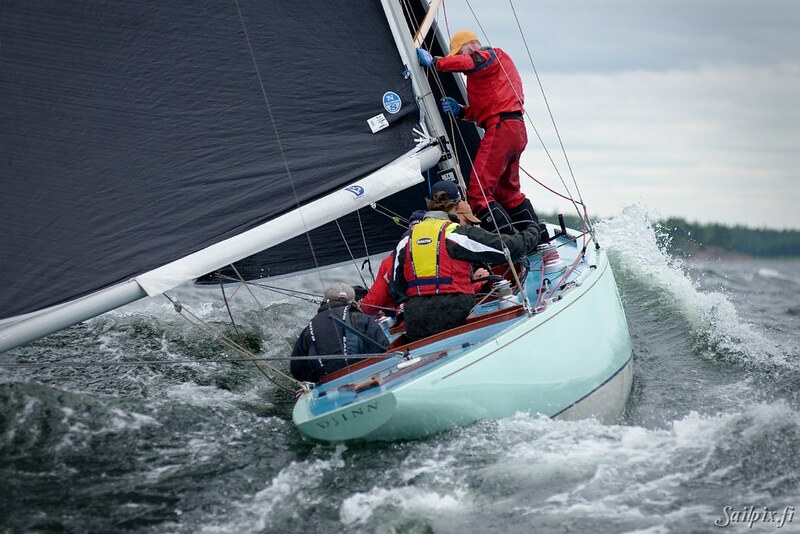 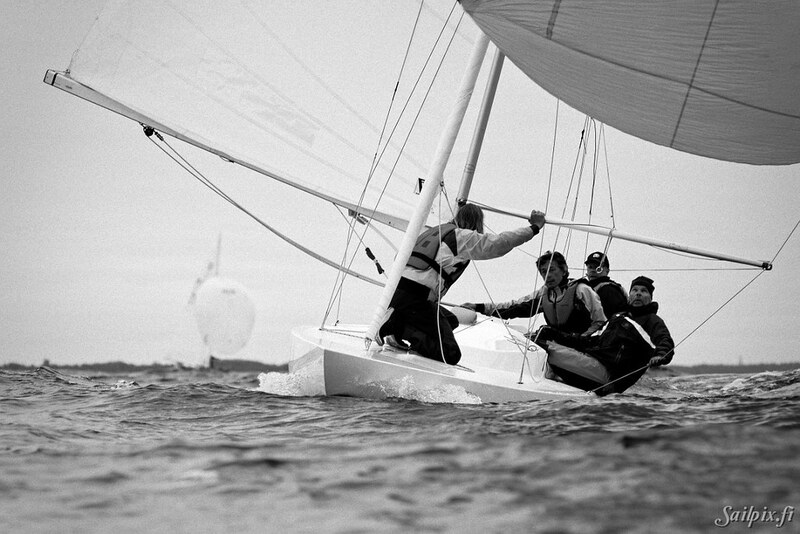 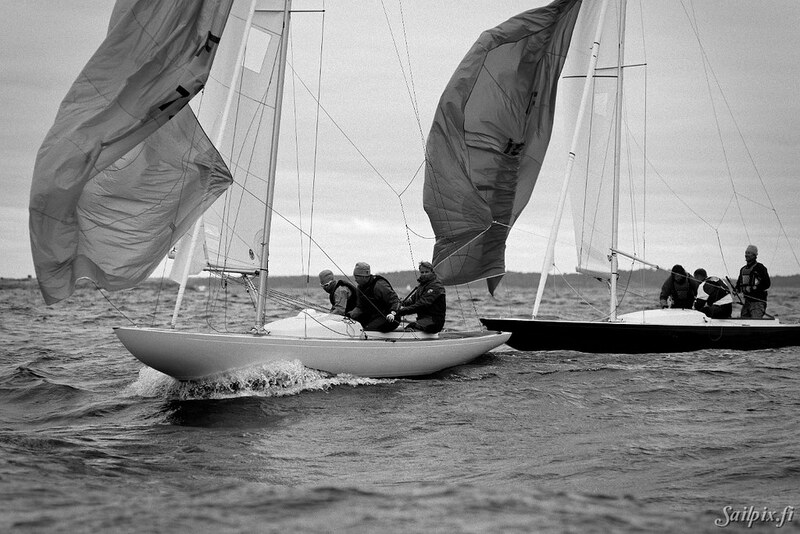 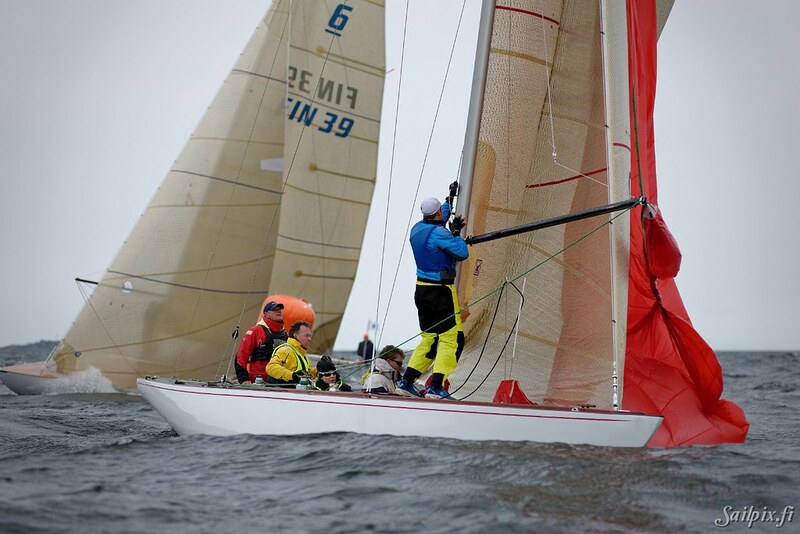 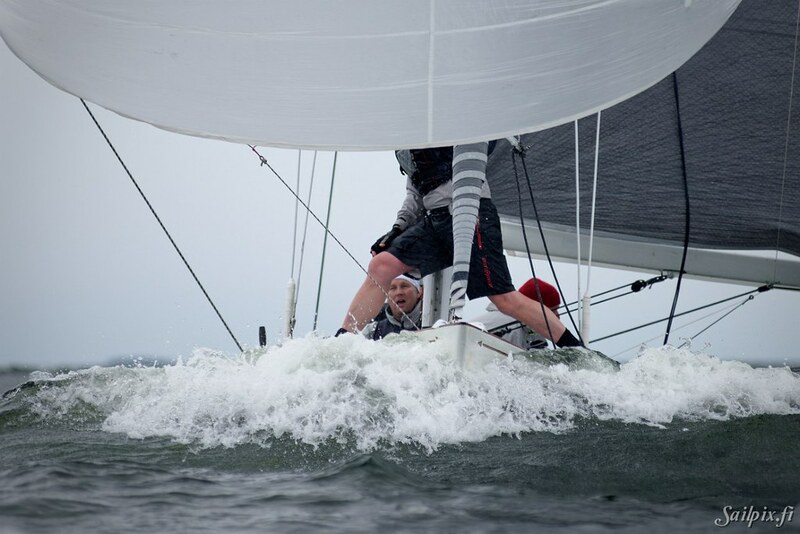 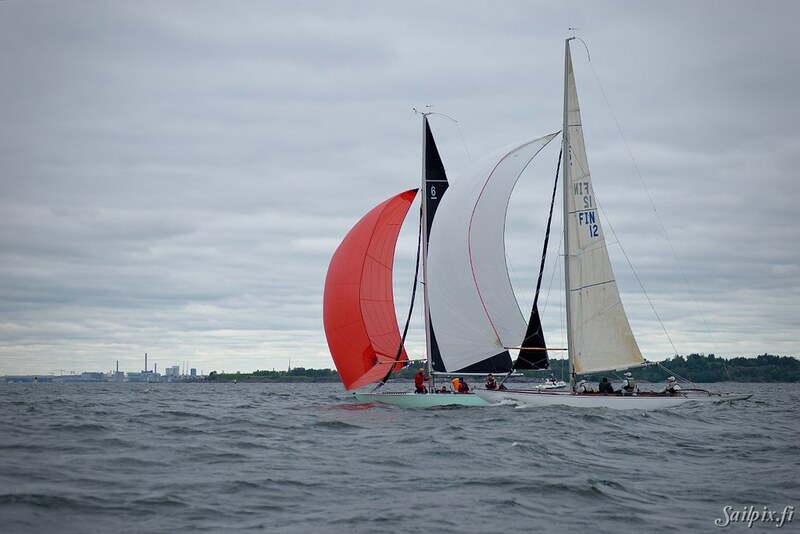 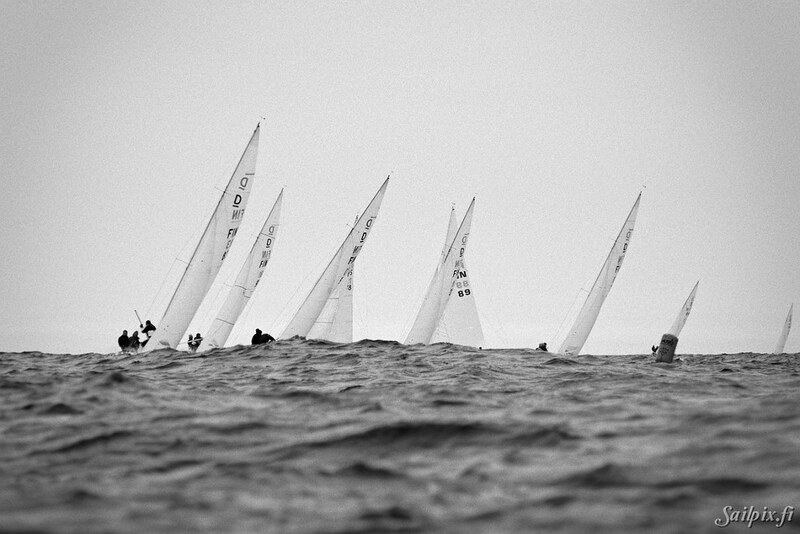 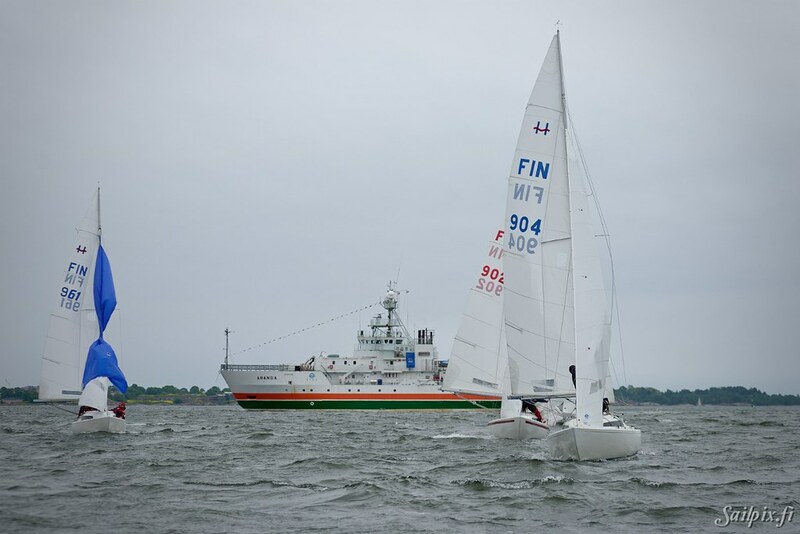 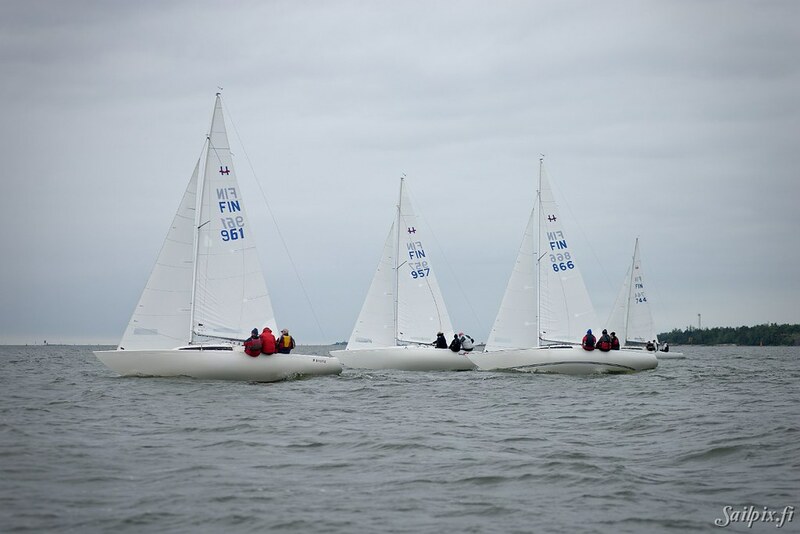 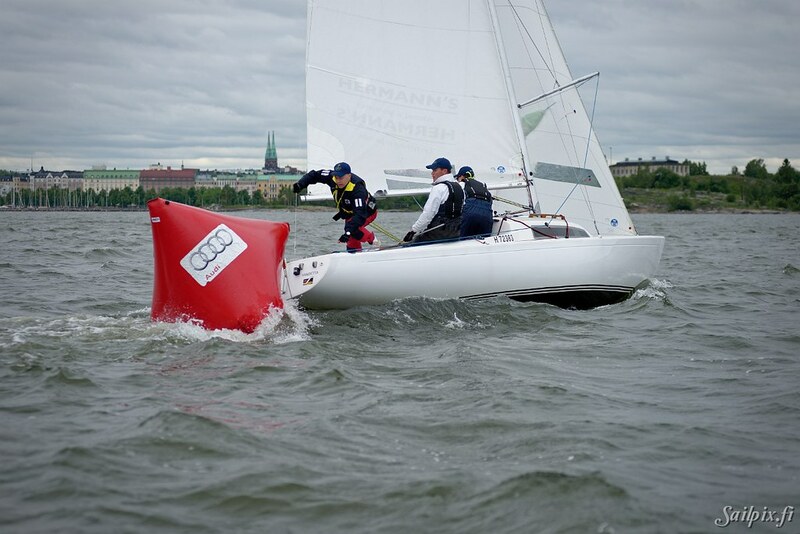 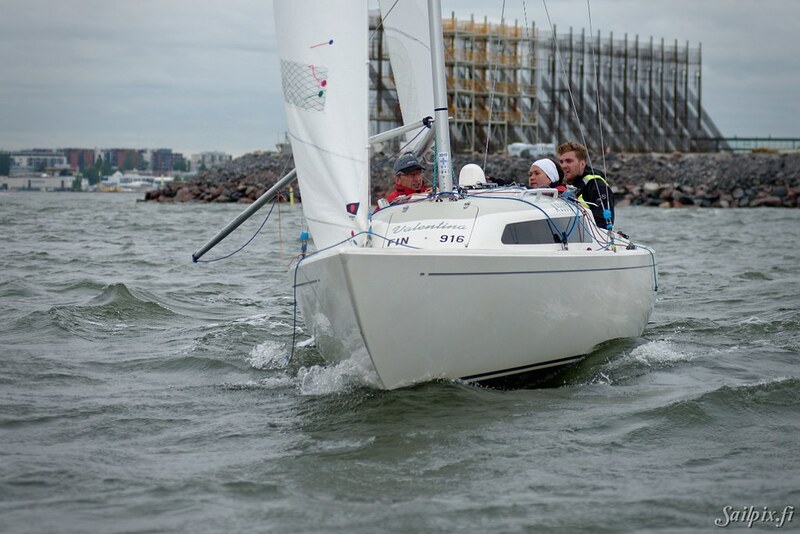 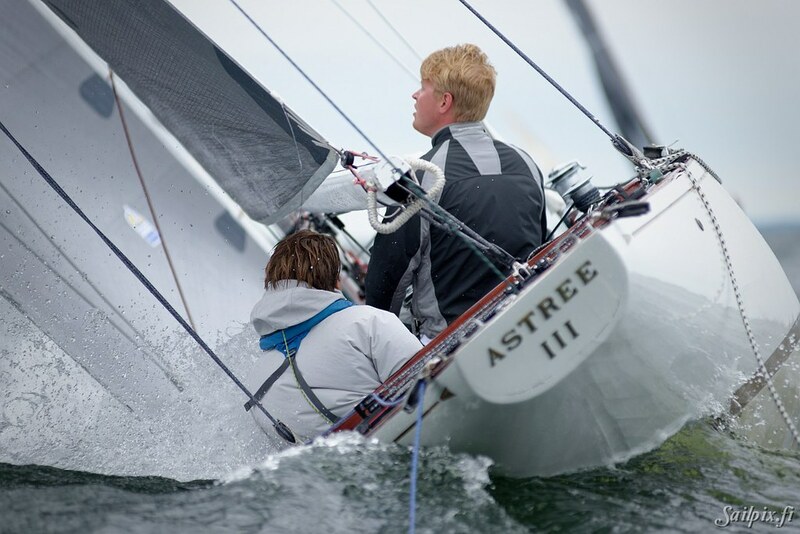 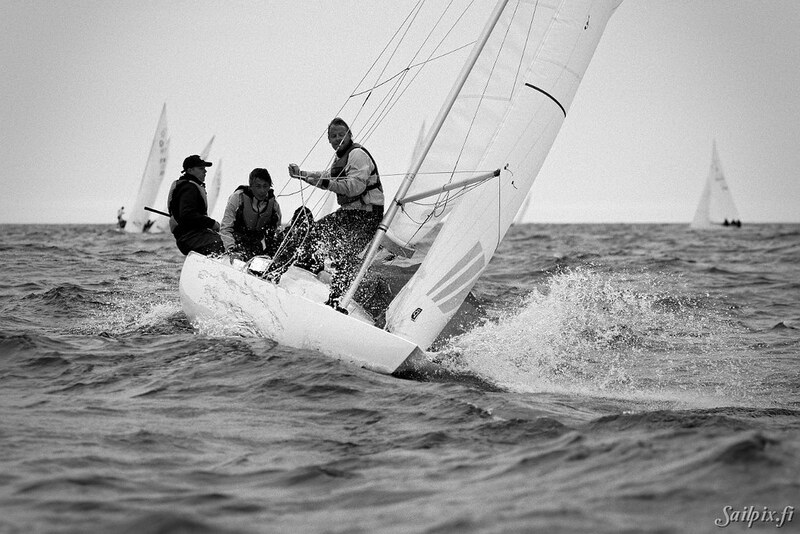 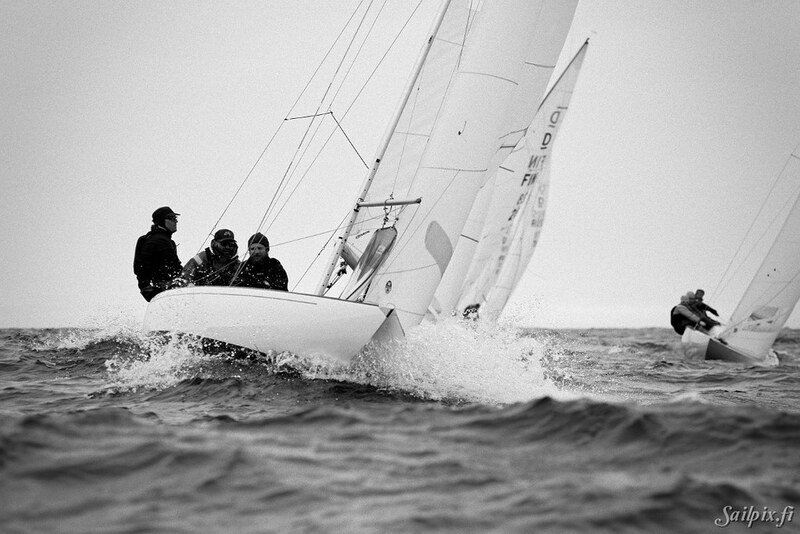 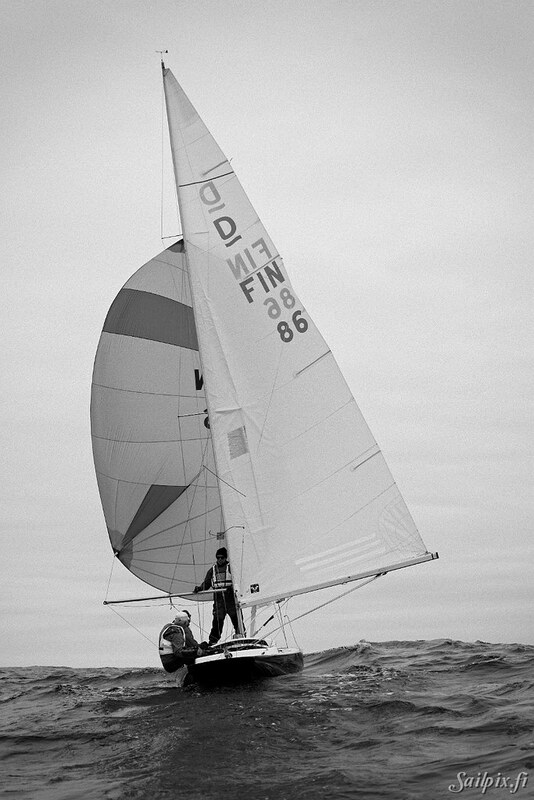 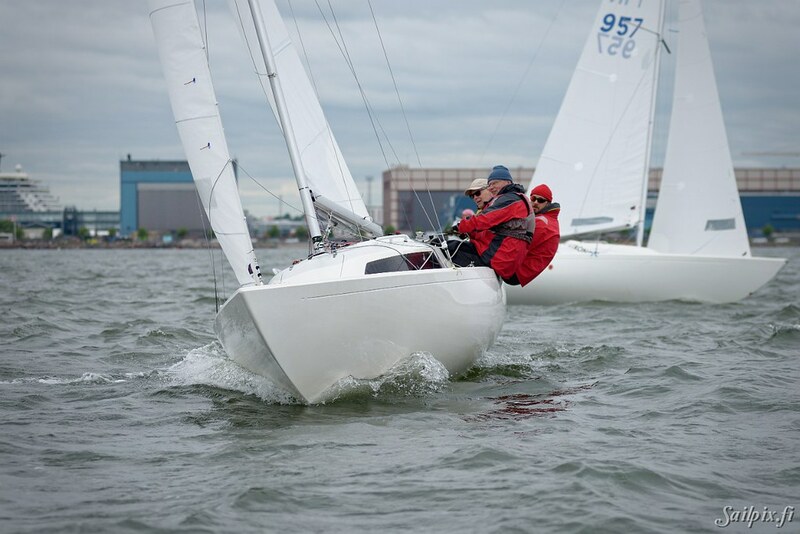 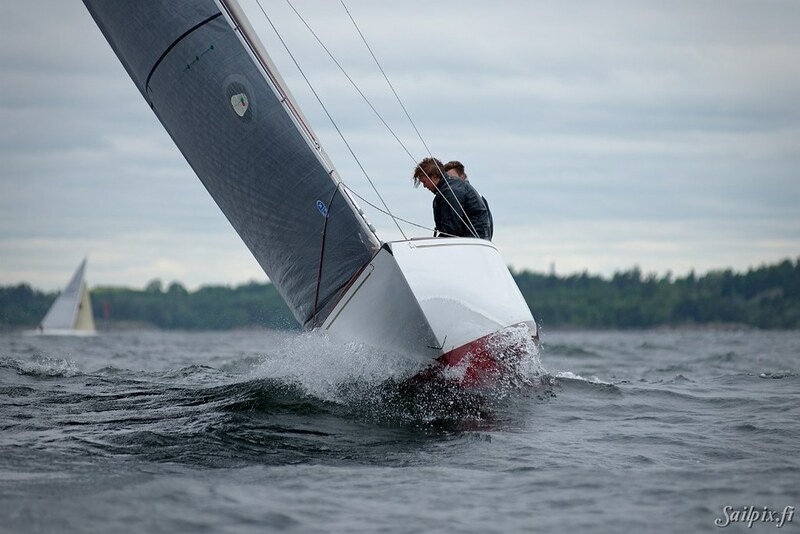 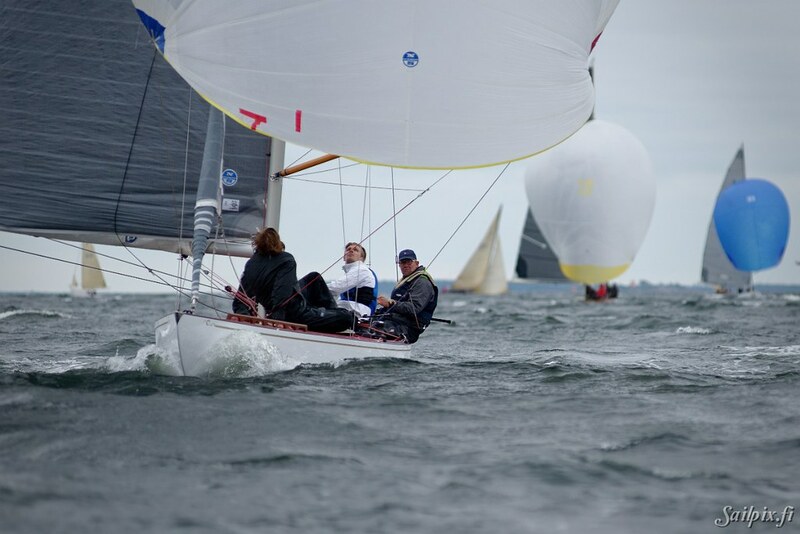 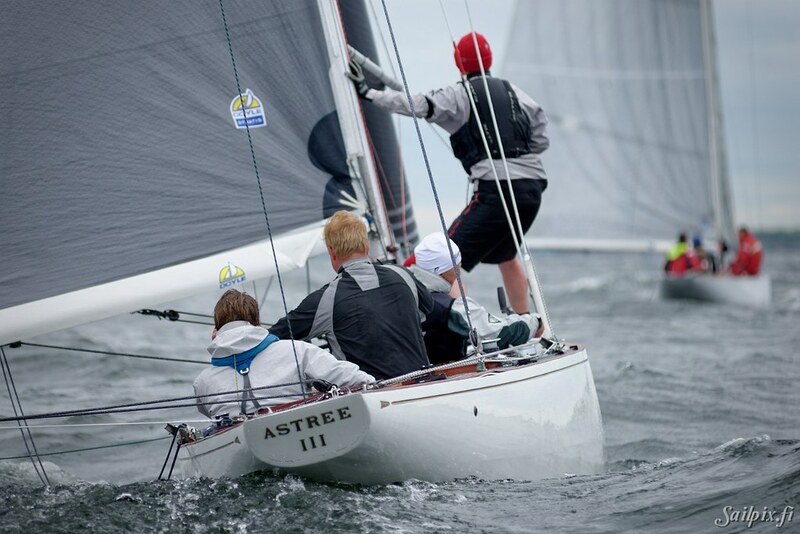 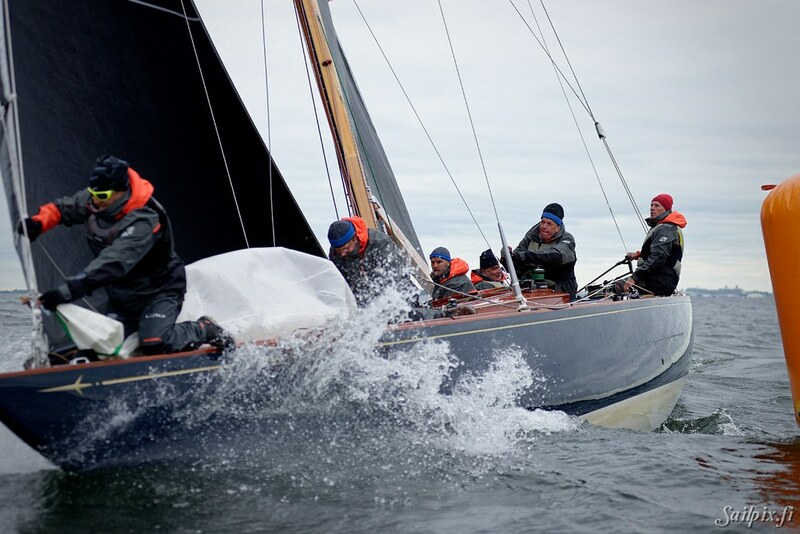 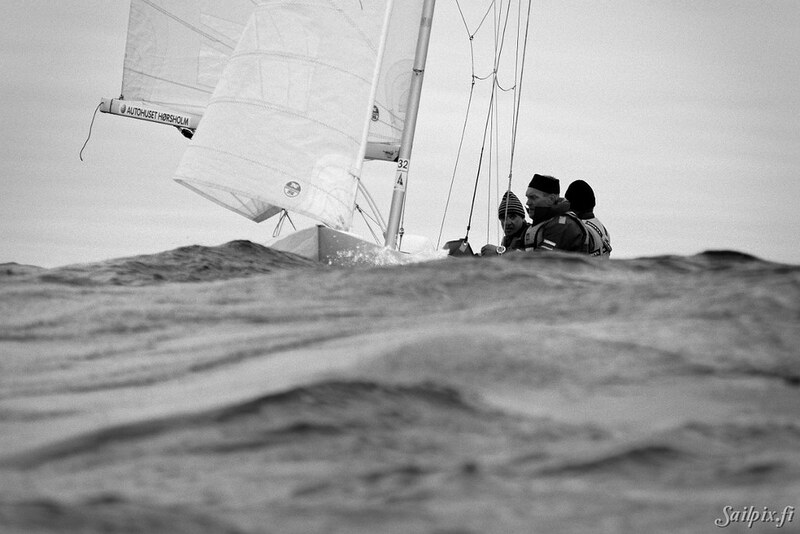 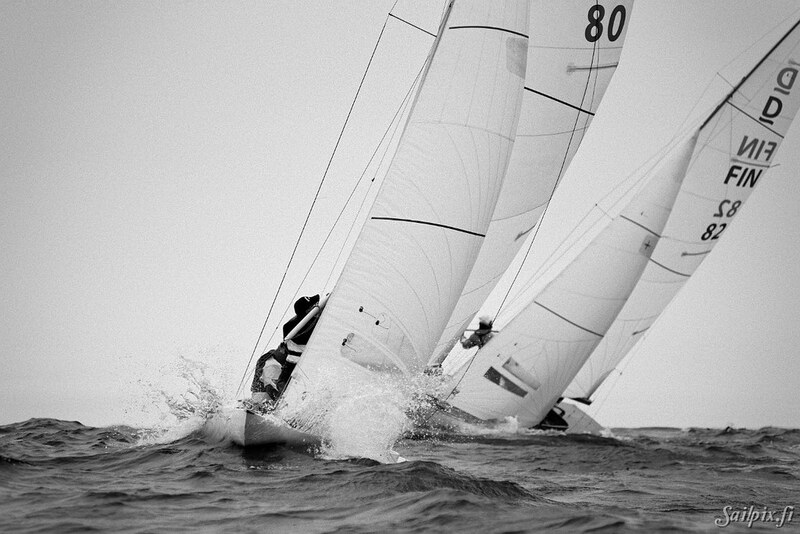 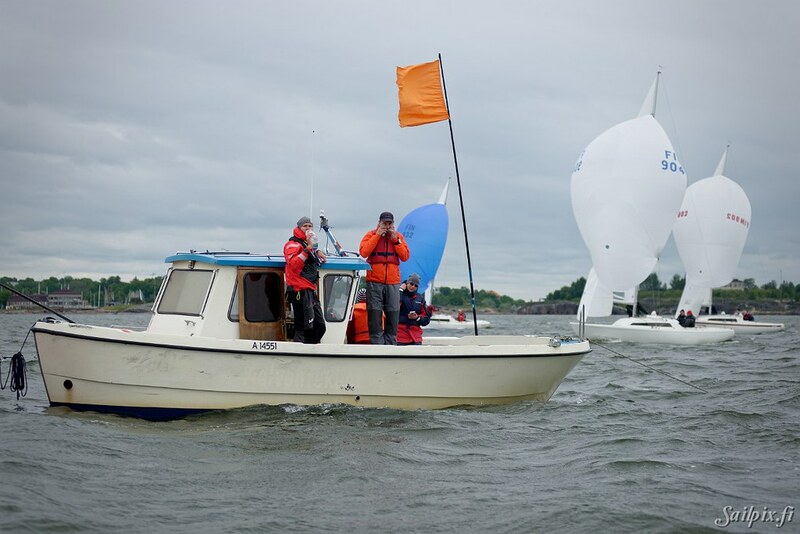 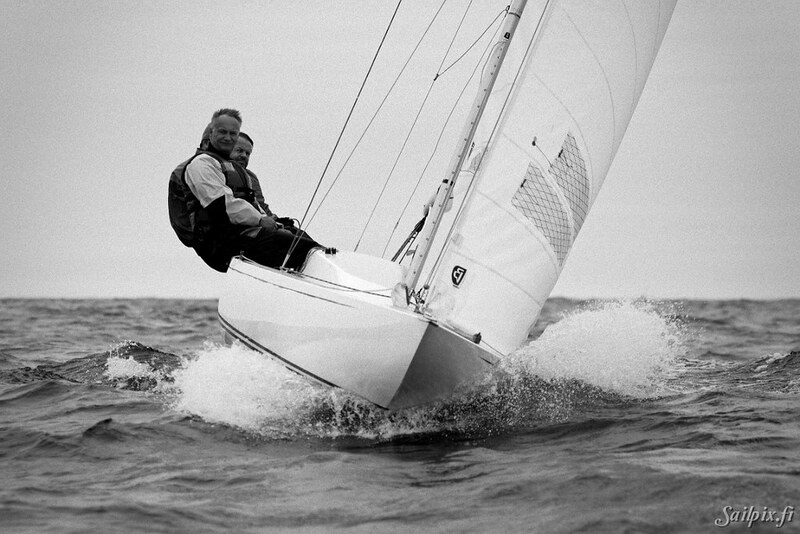 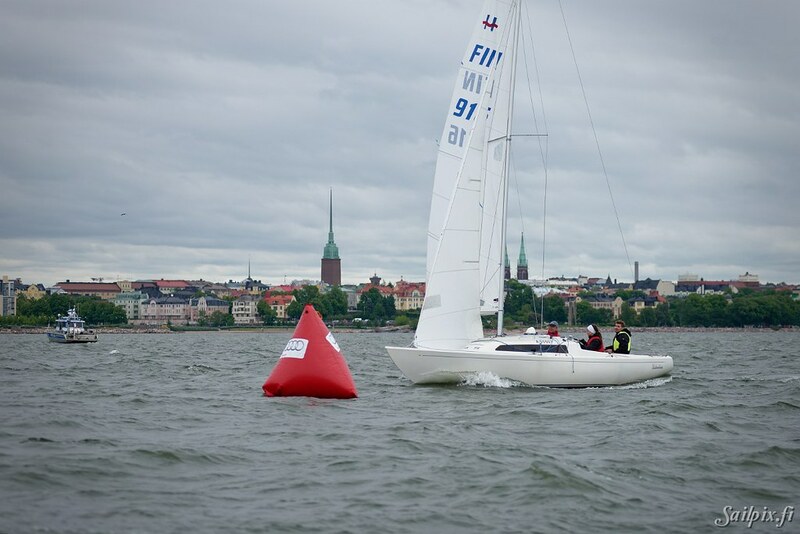 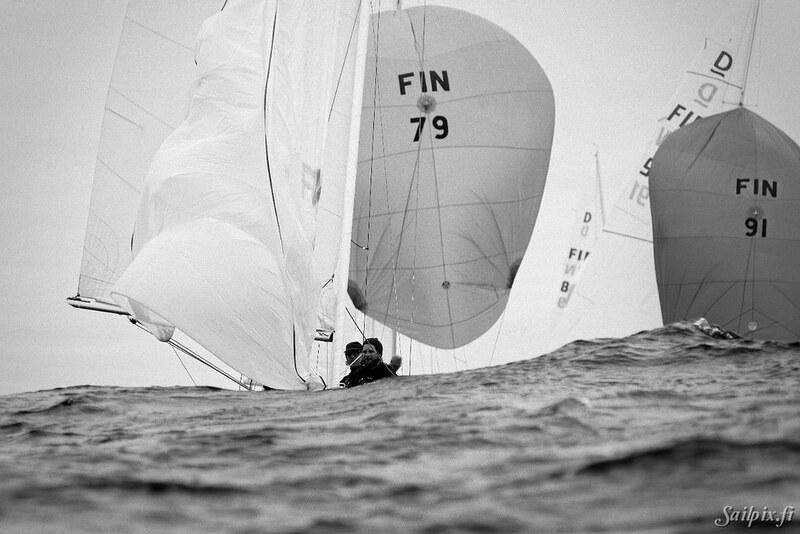 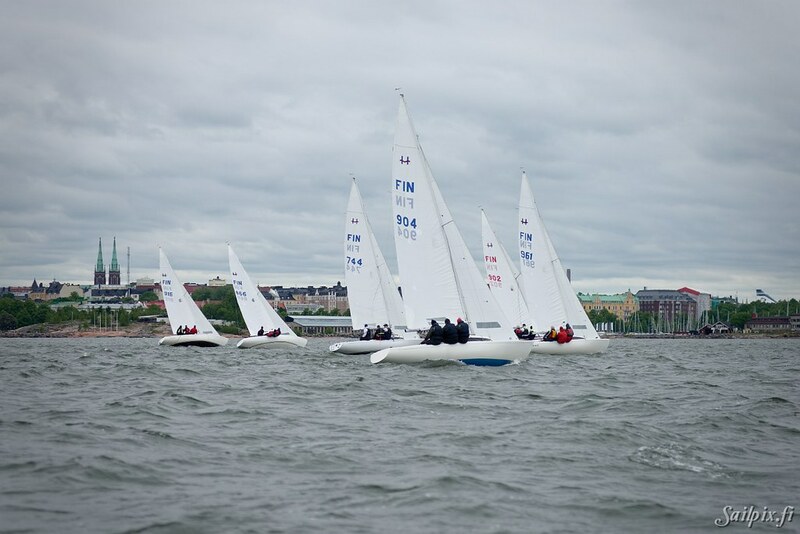 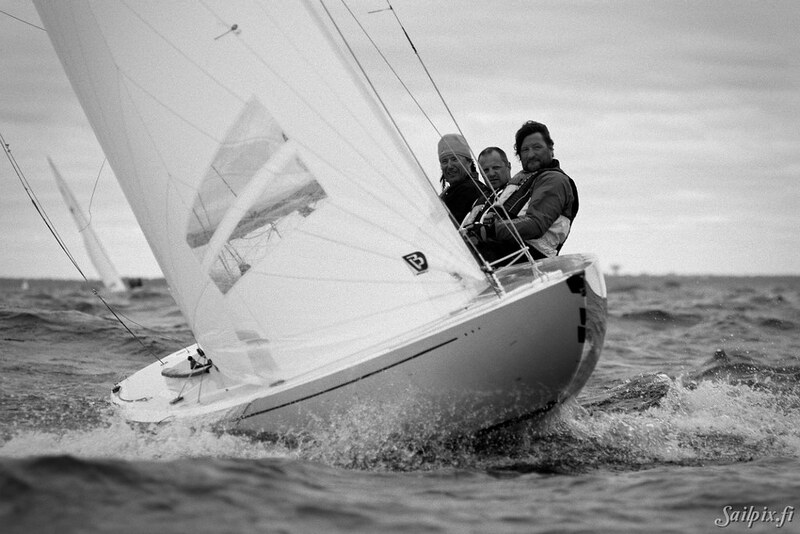 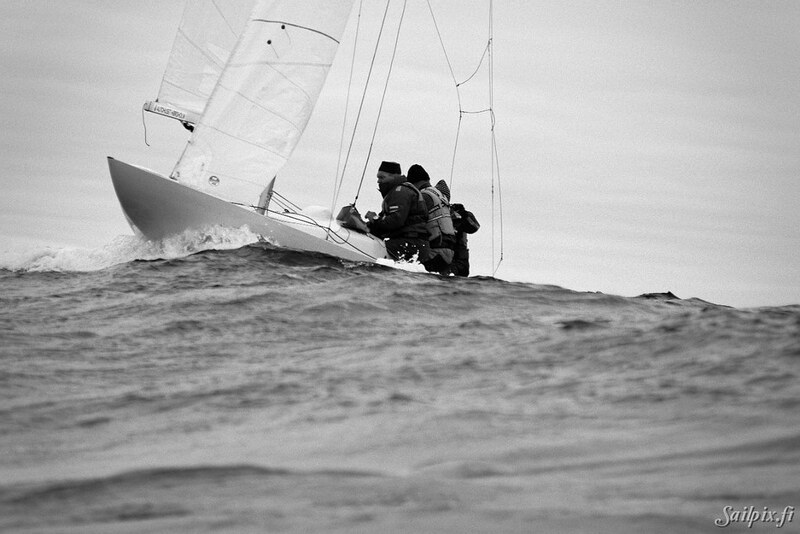 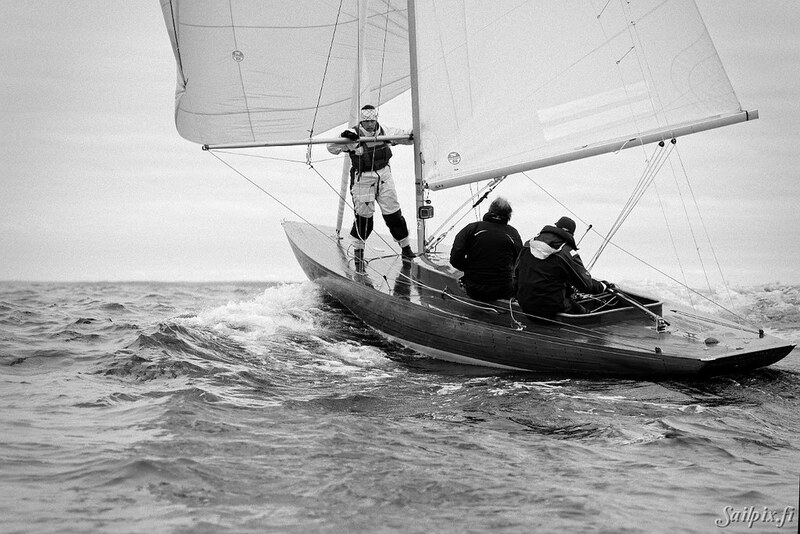 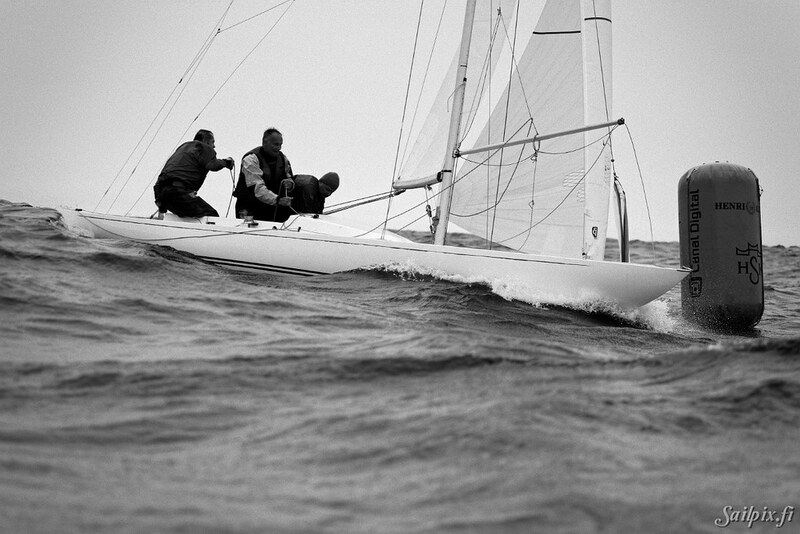 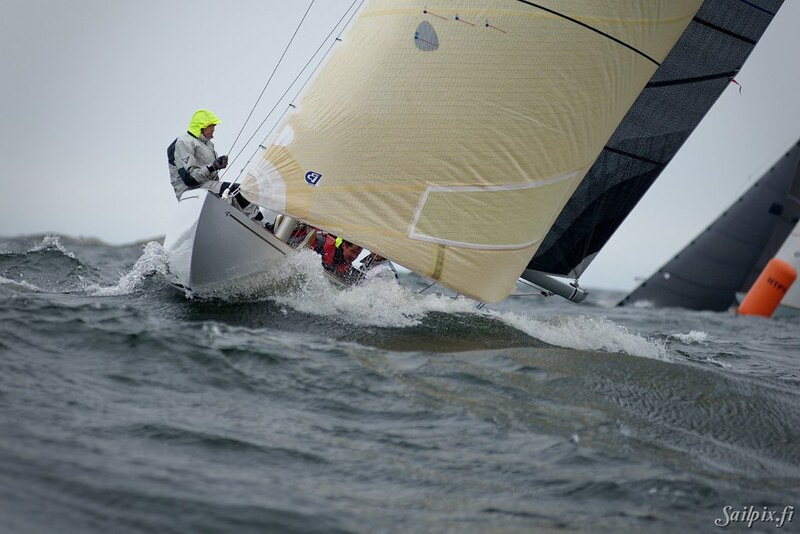 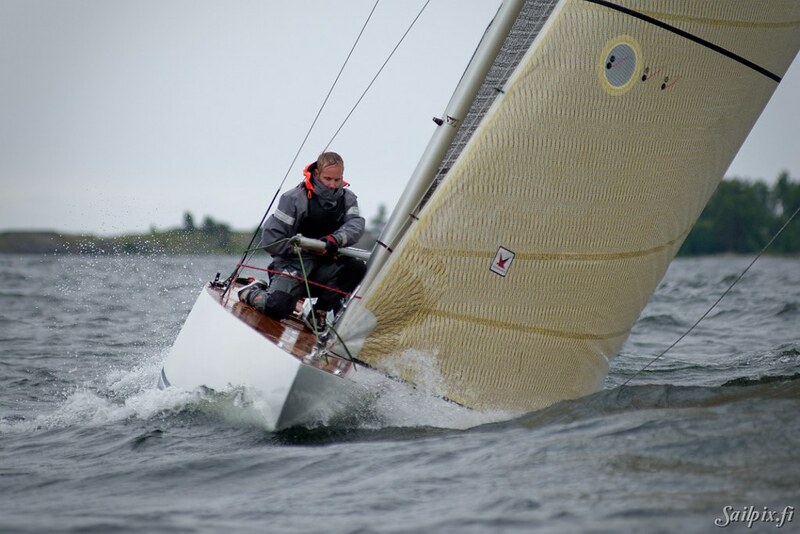 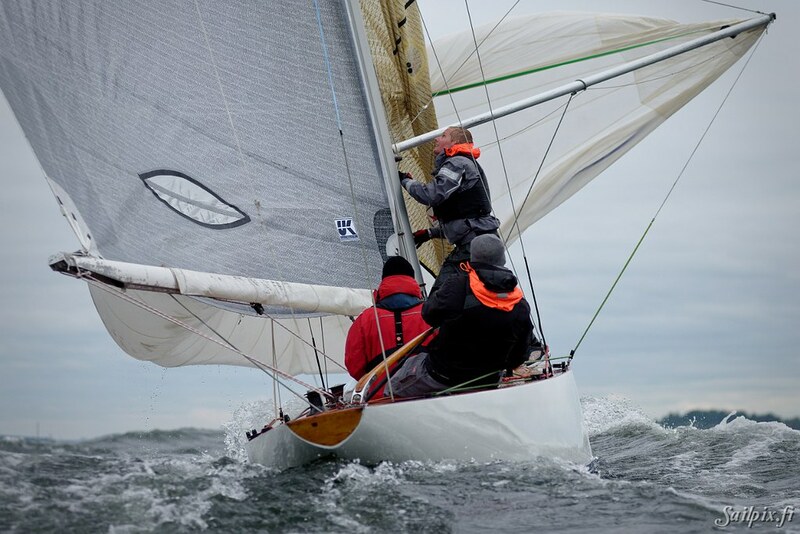 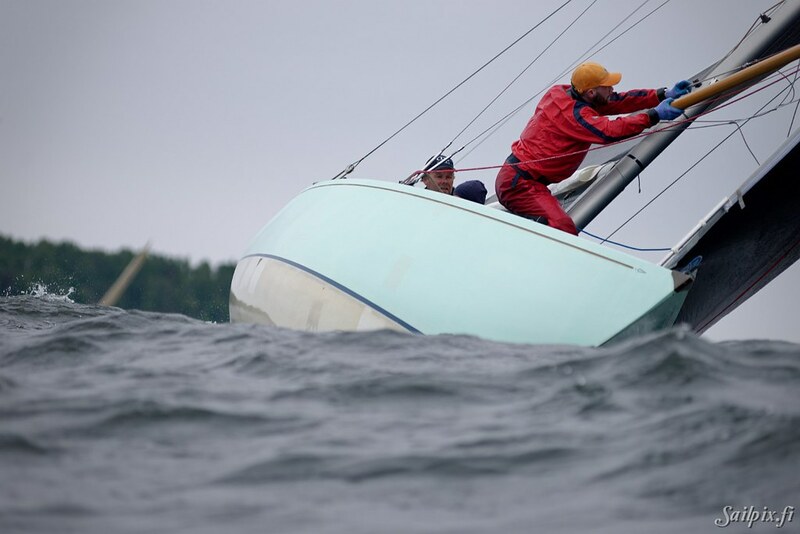 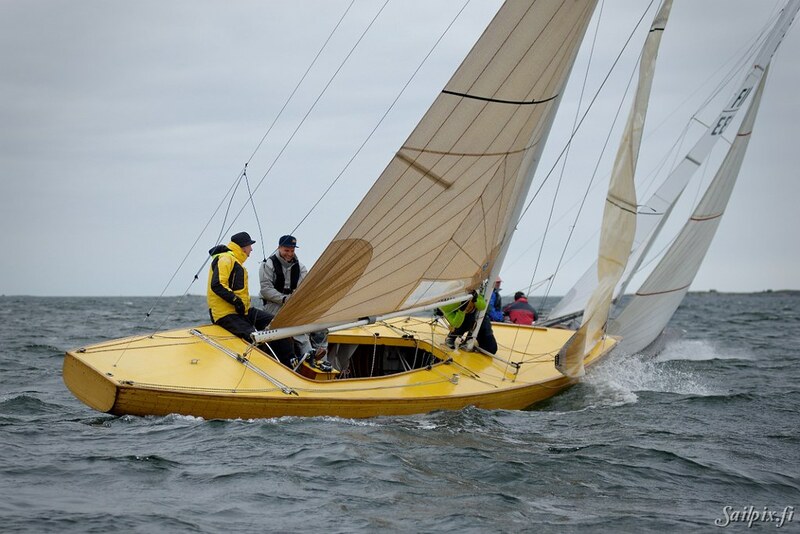 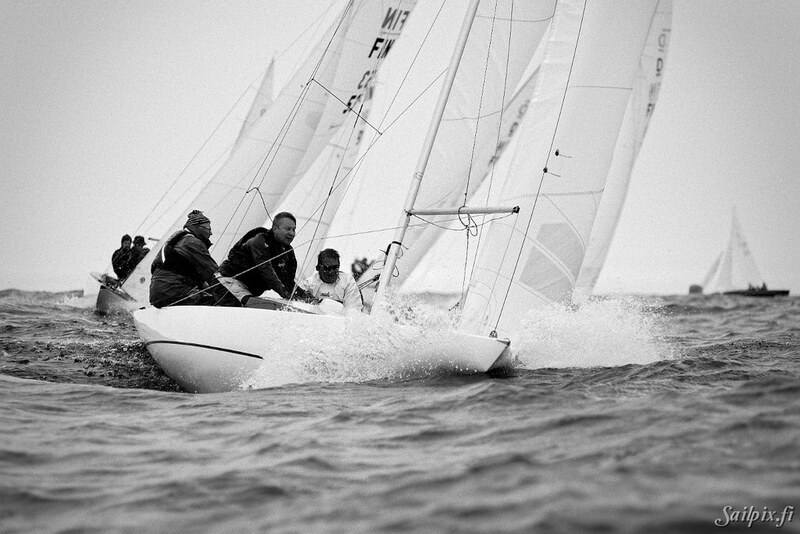 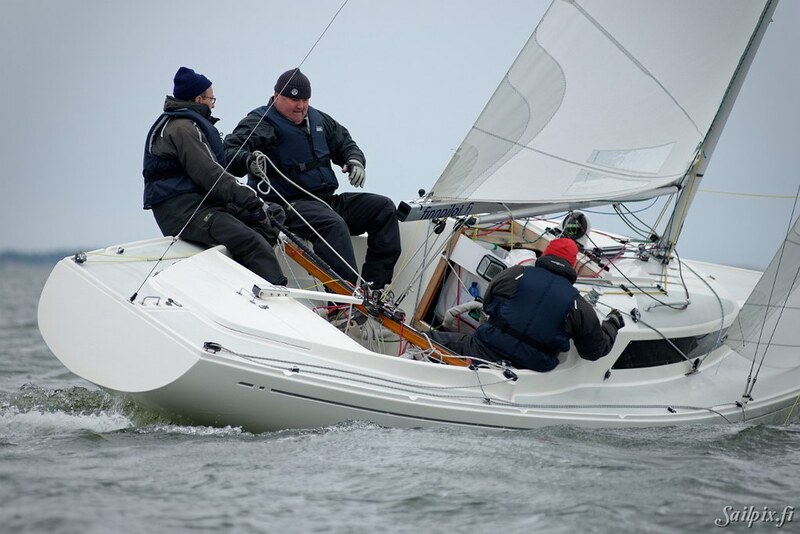 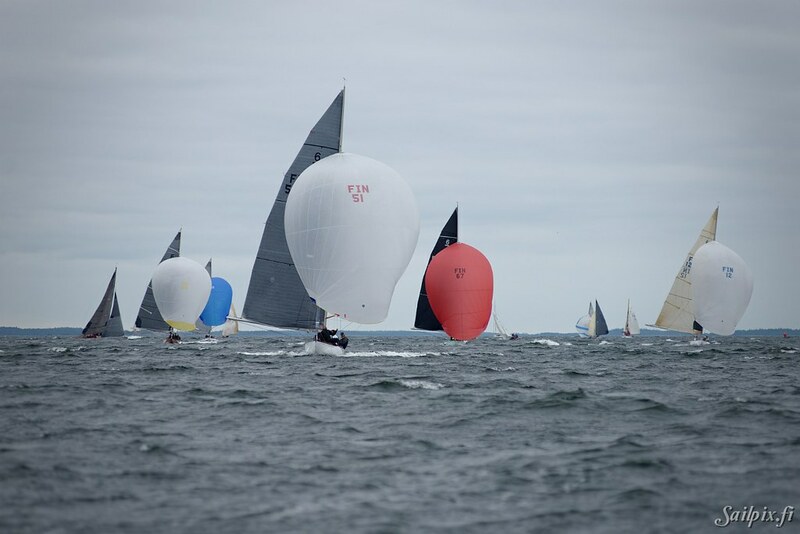 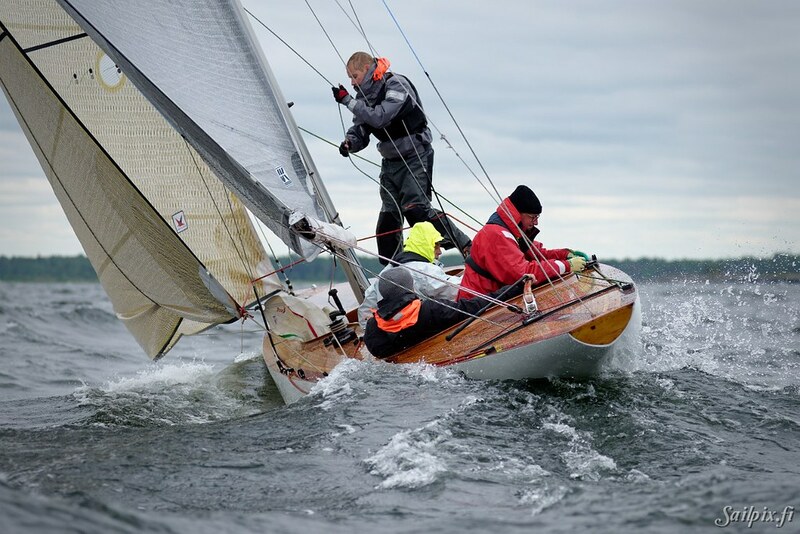 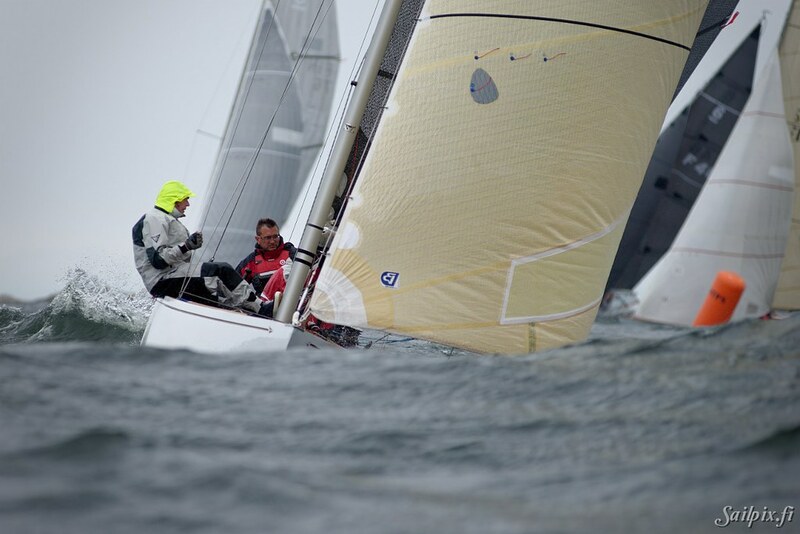 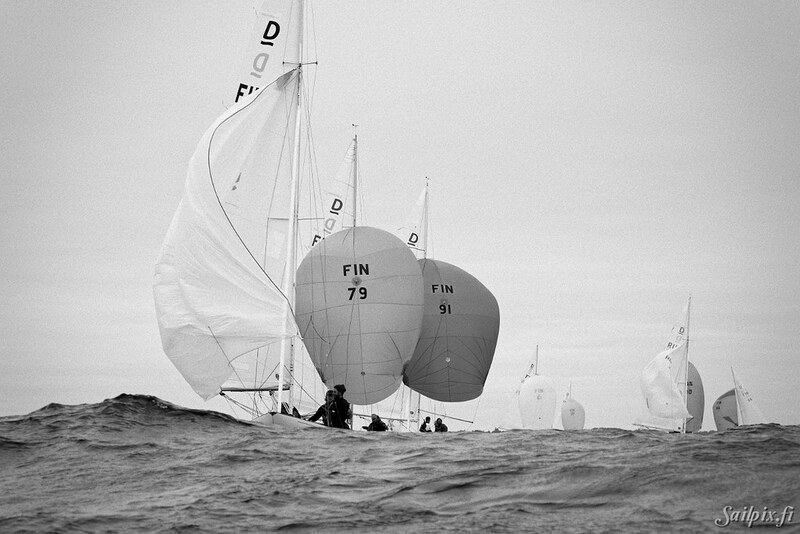 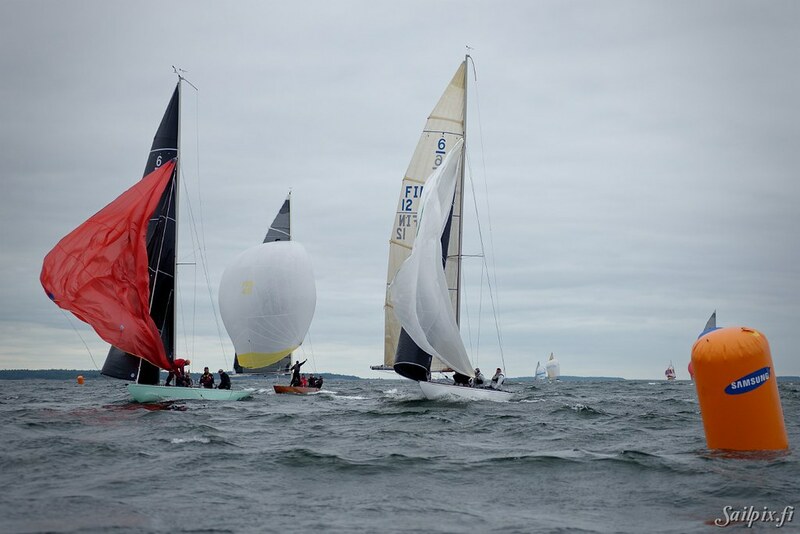 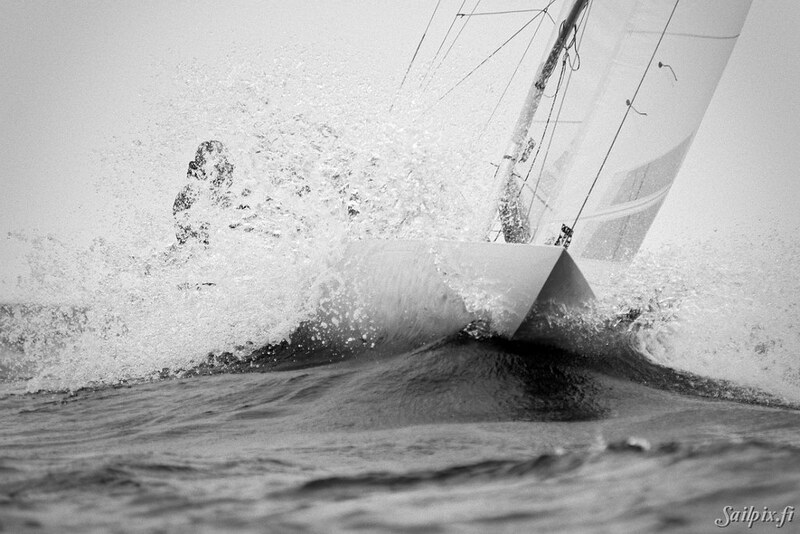 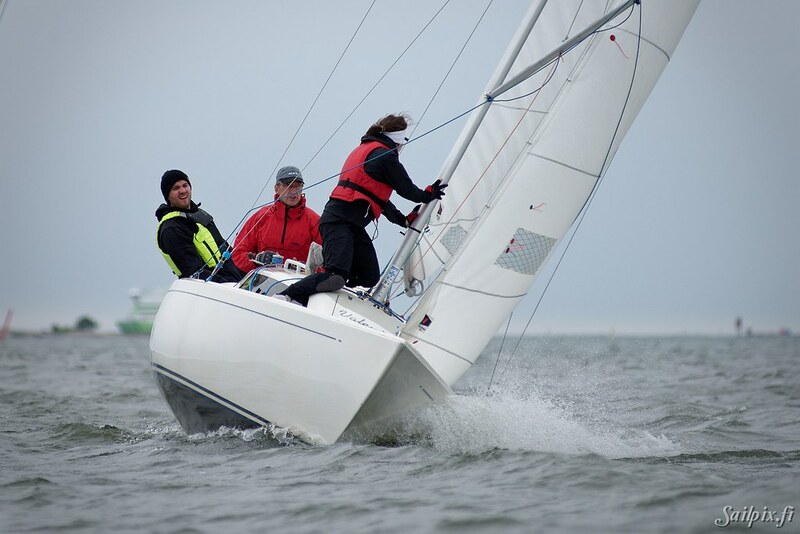 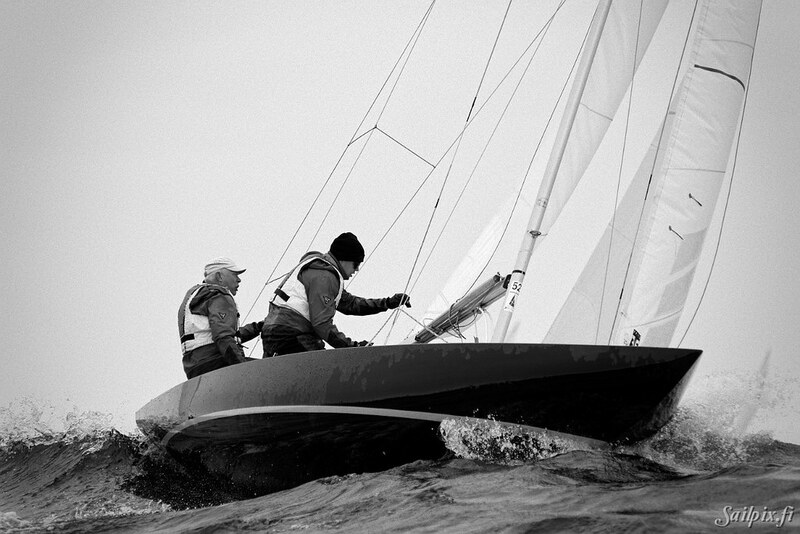 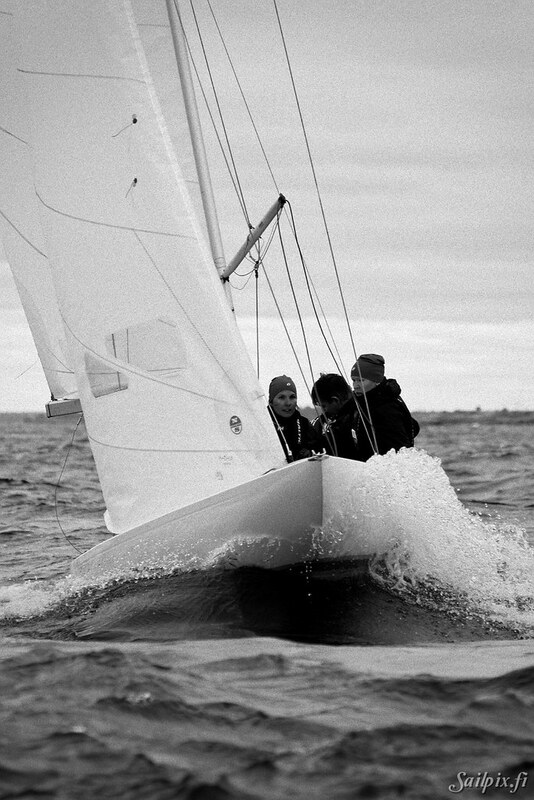 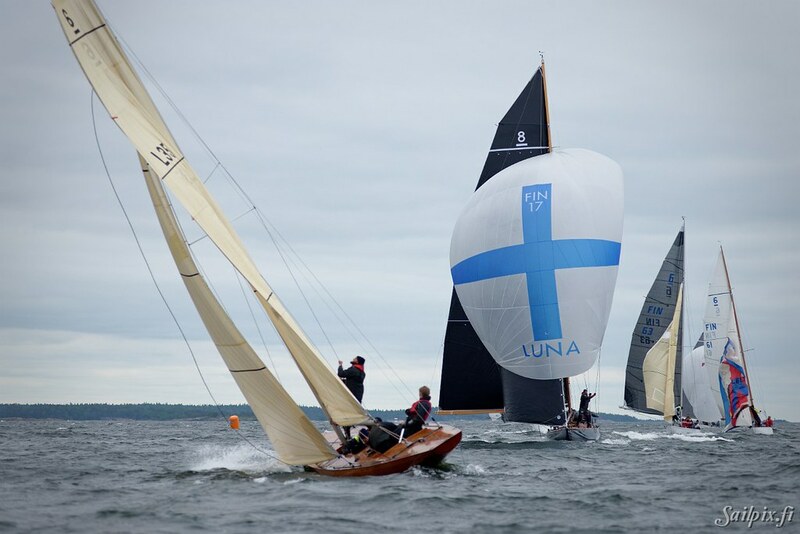 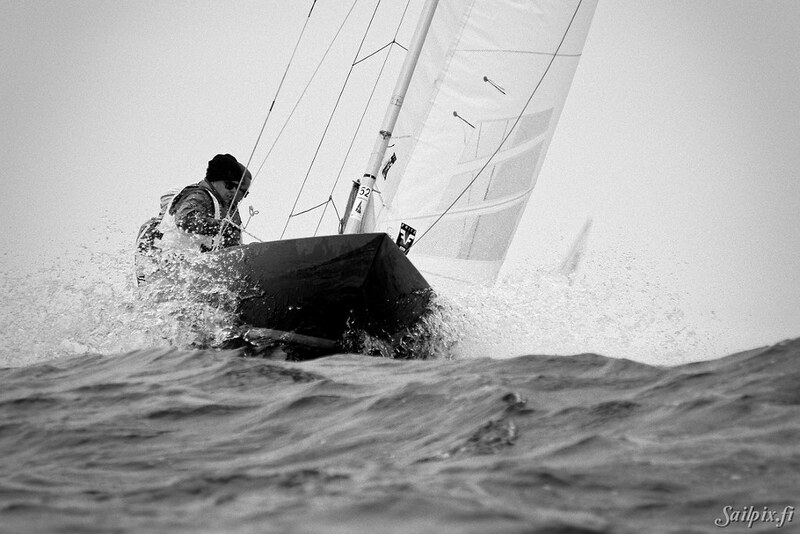 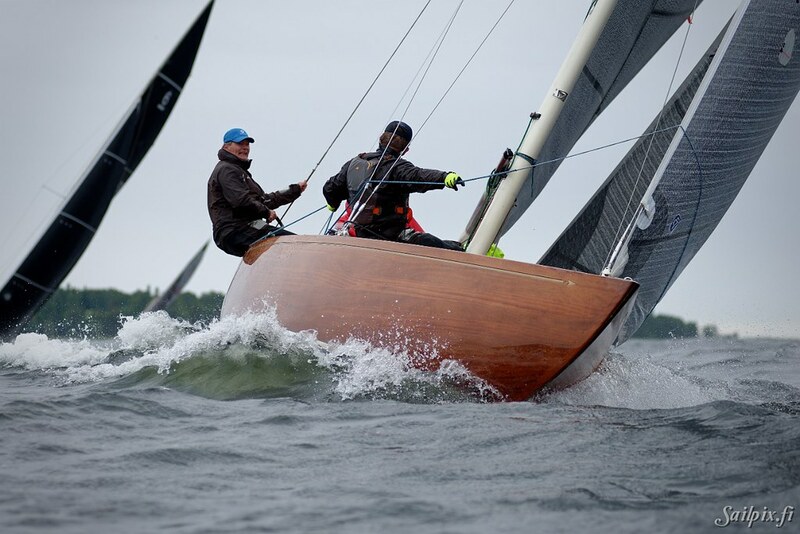 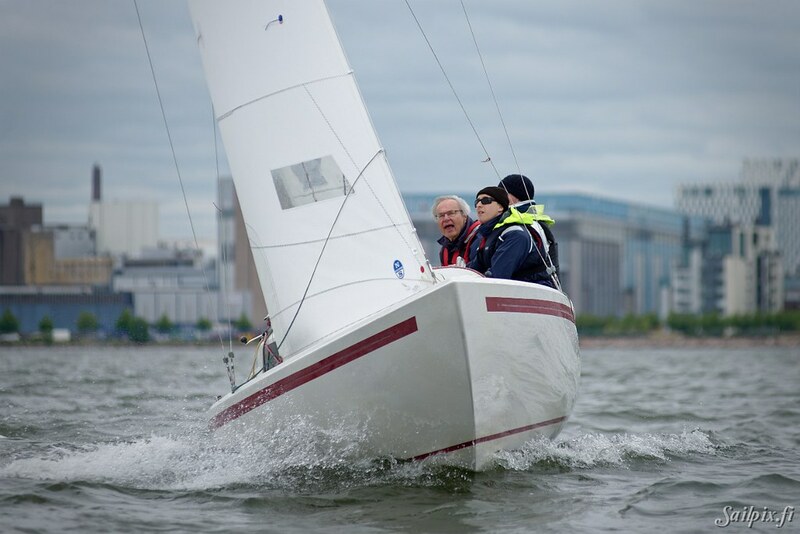 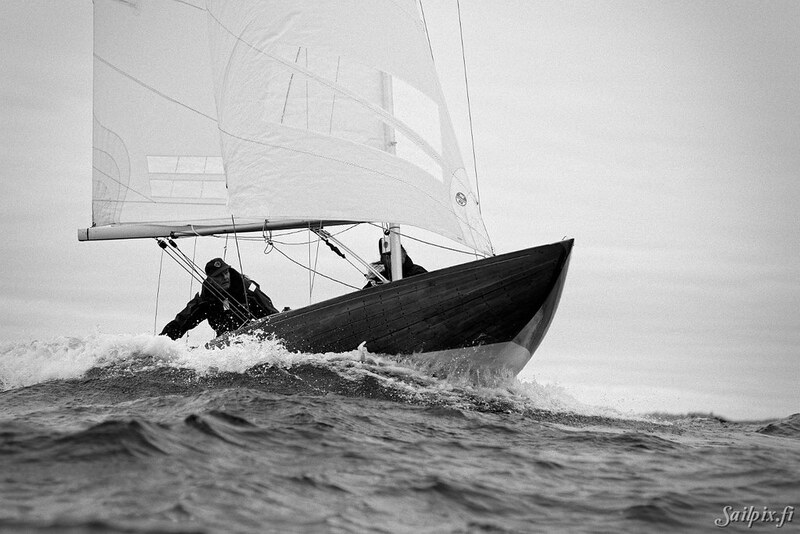 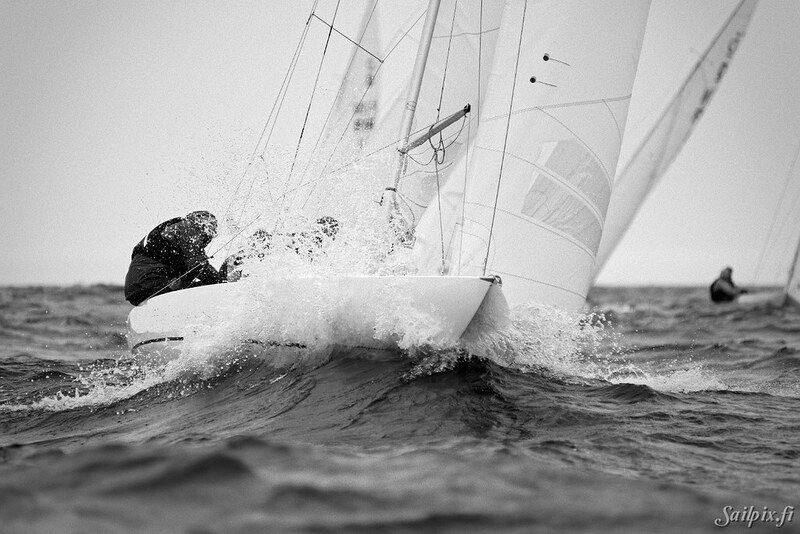 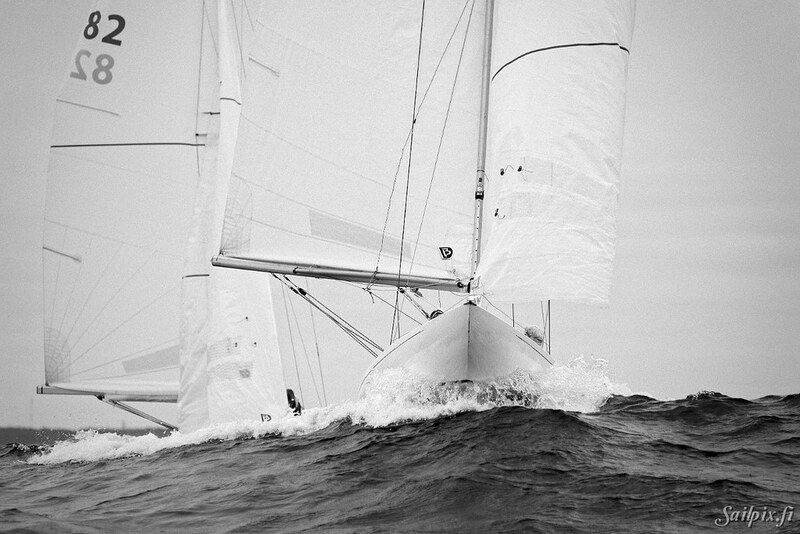 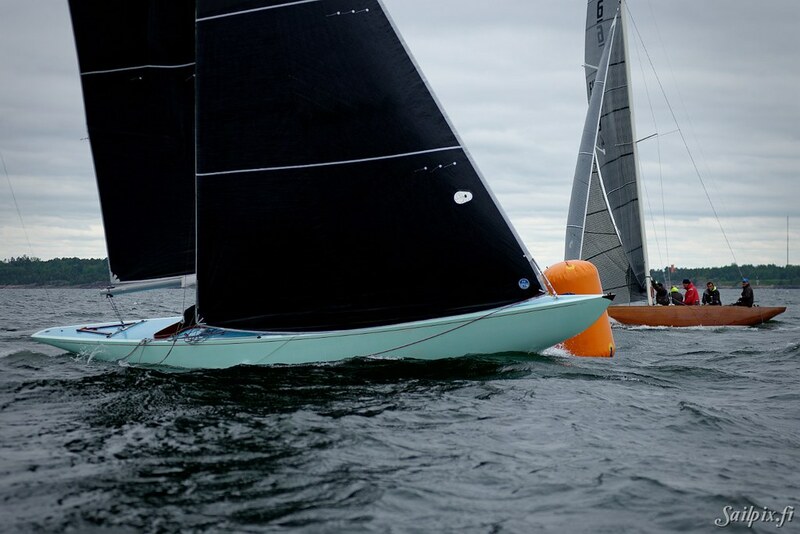 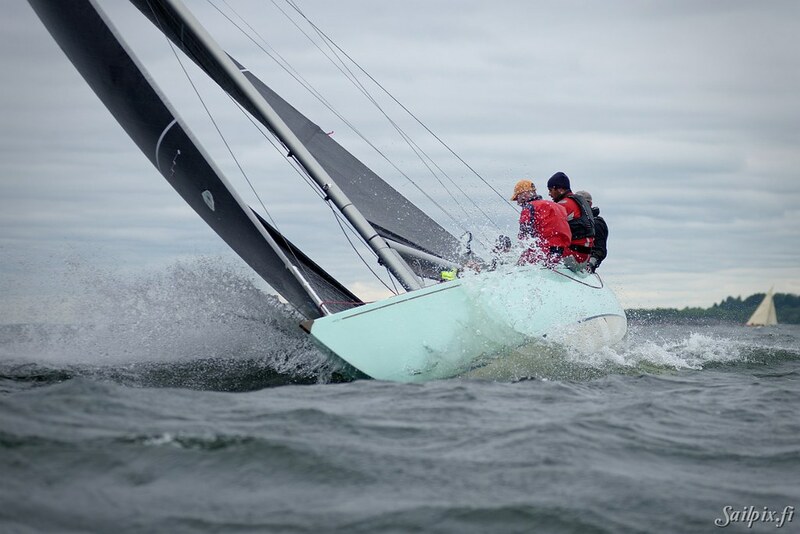 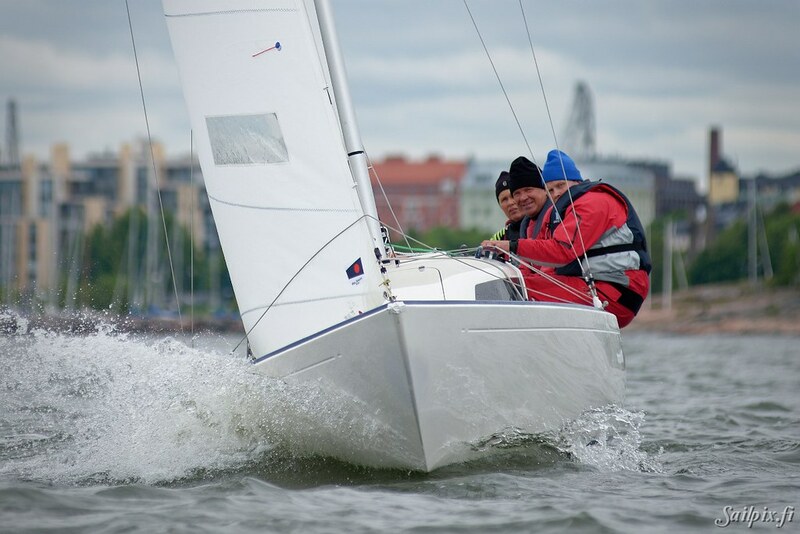 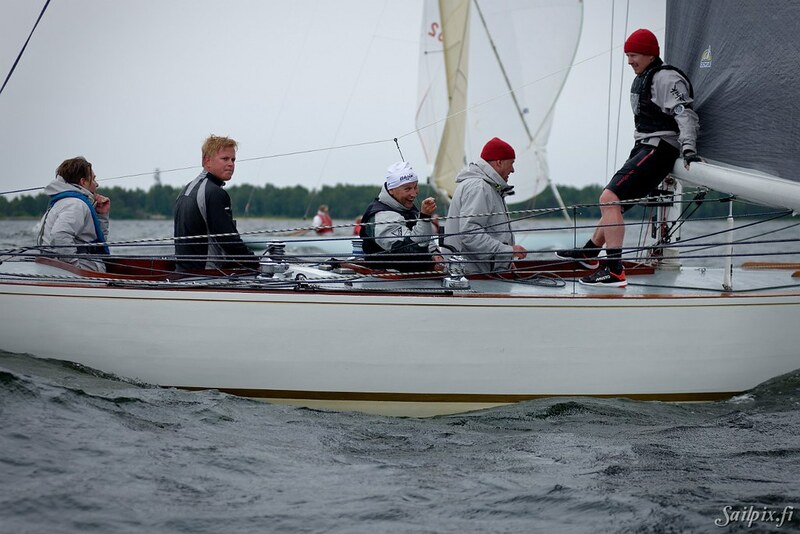 Photos from the Helsinki Regatta are from Saturday with strong wind and cloudy weather. 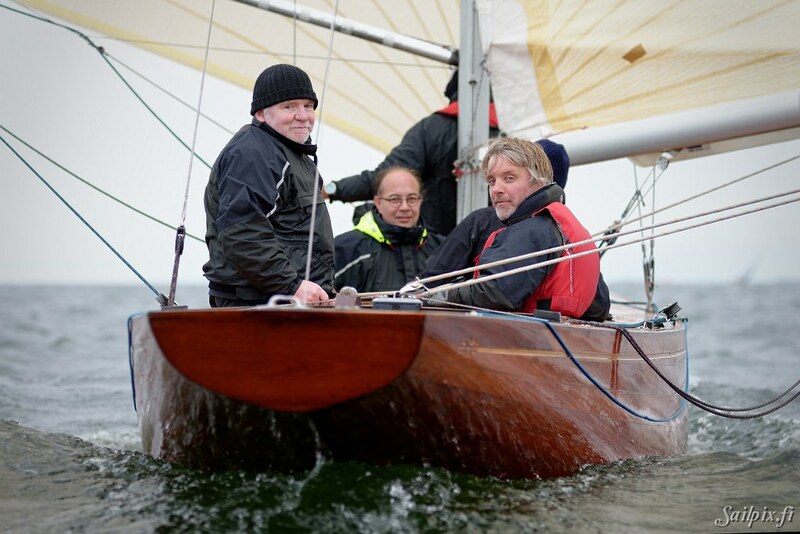 Unfortunately there are not any photos from Sunday when the wind was still strong, but the sun was shining. 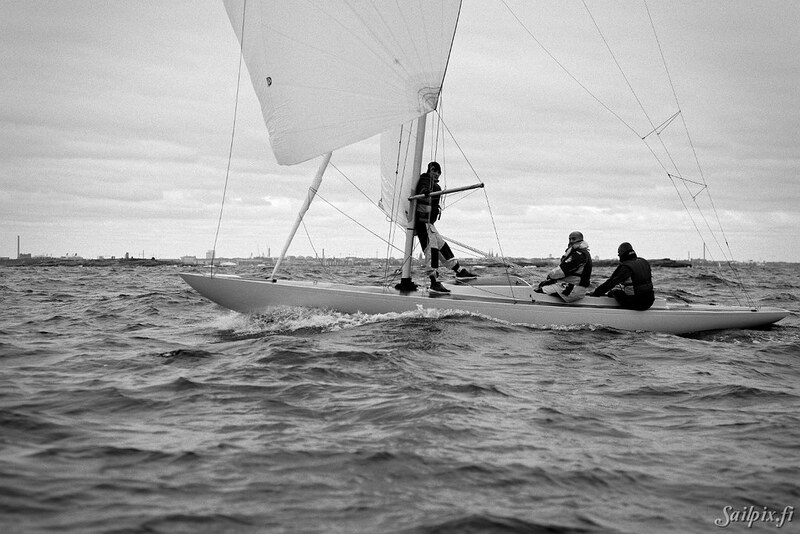 Experimentally the Dragon class photos are in black&white.